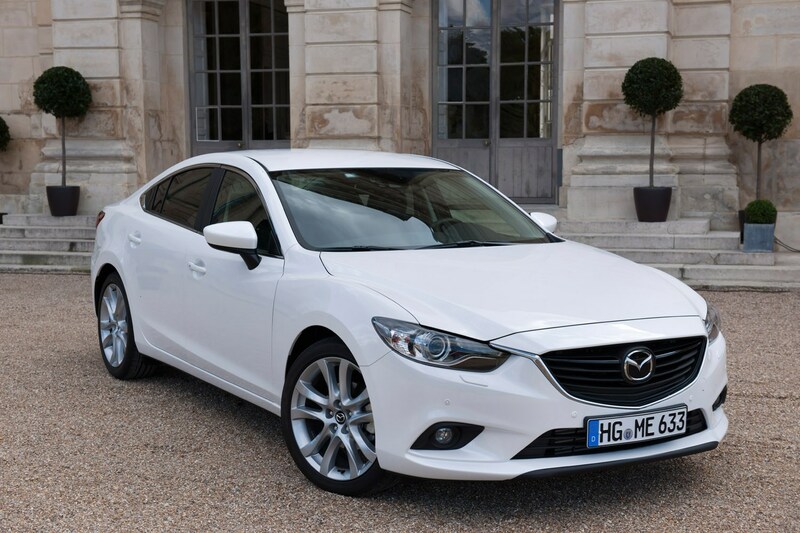 Insurance group: 16 - 29 How much is it to insure? 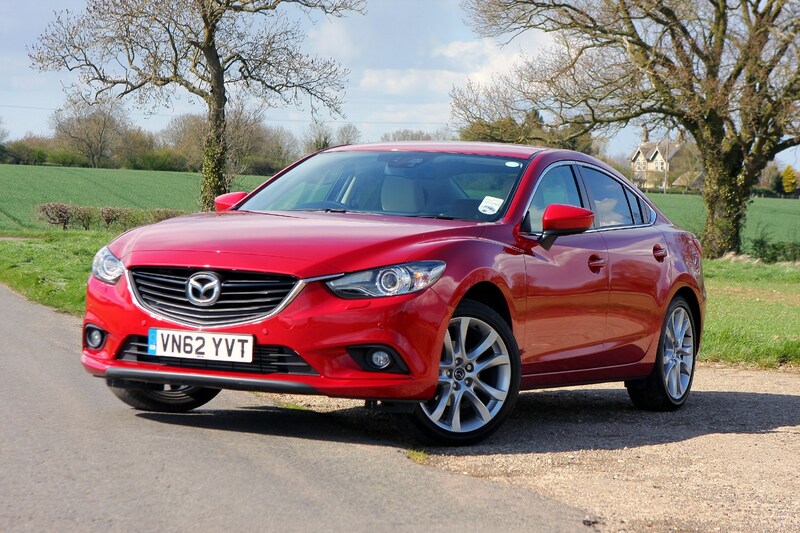 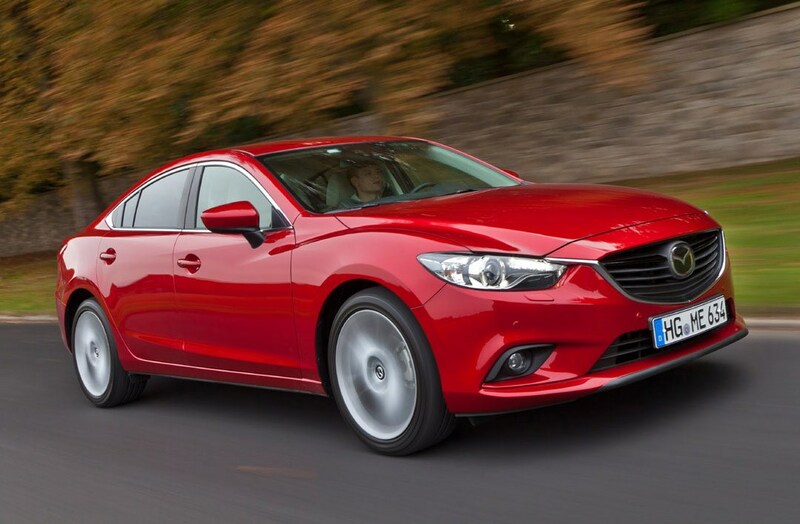 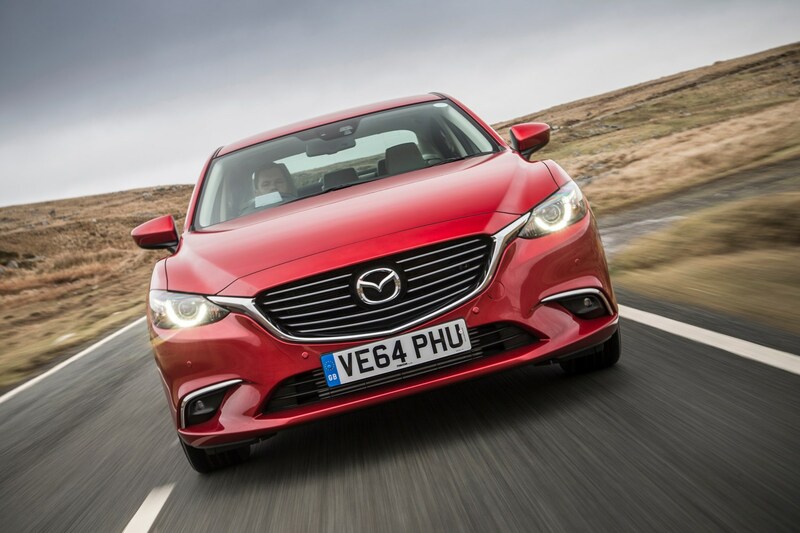 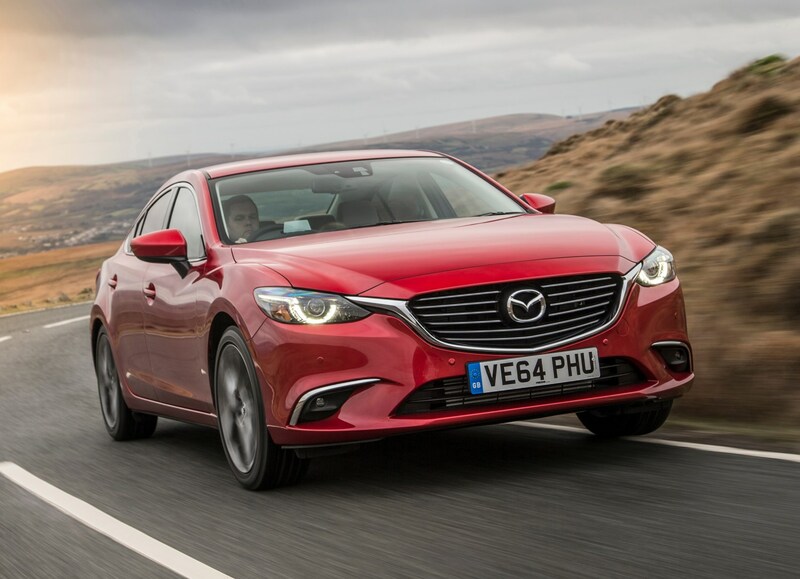 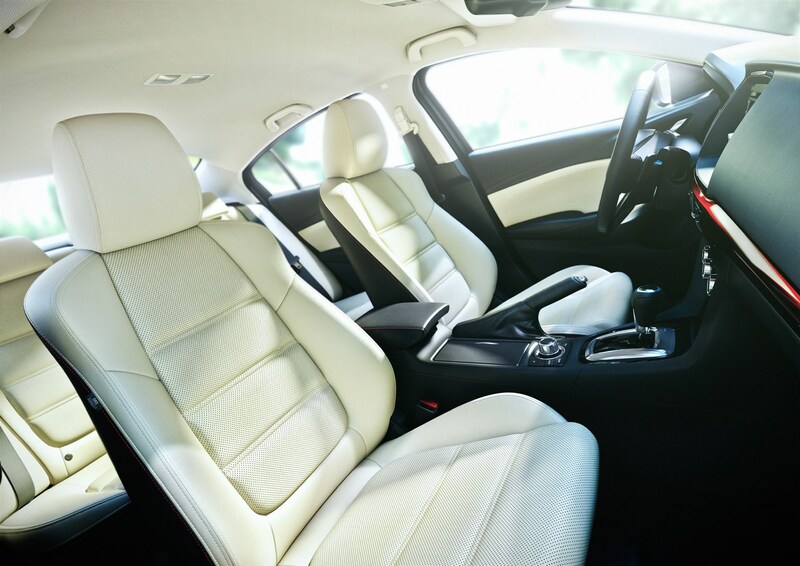 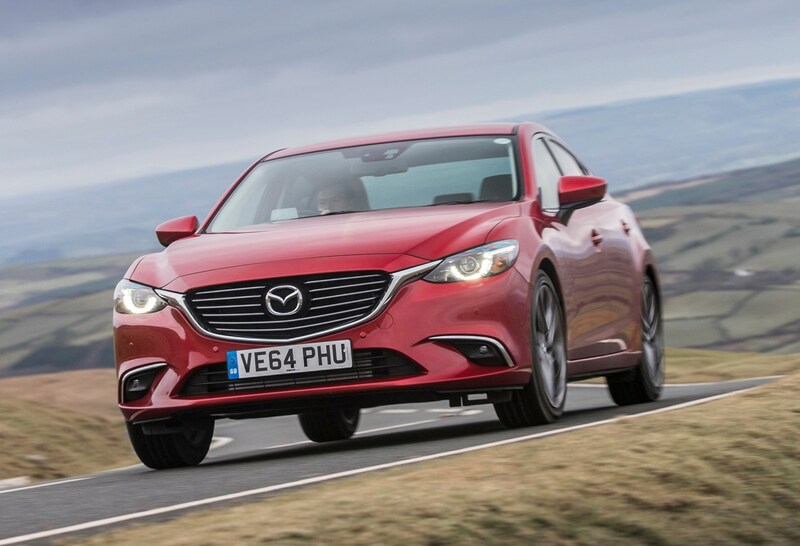 The Mazda 6 large saloon may seem like a natural rival for the Ford Mondeo, but Mazda sees the Volkswagen Passat and the upmarket BMW 3 Series as a better fit. 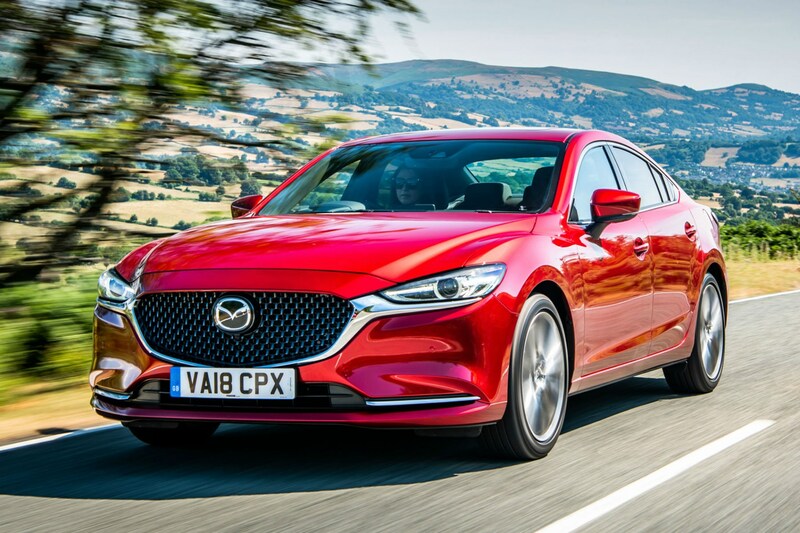 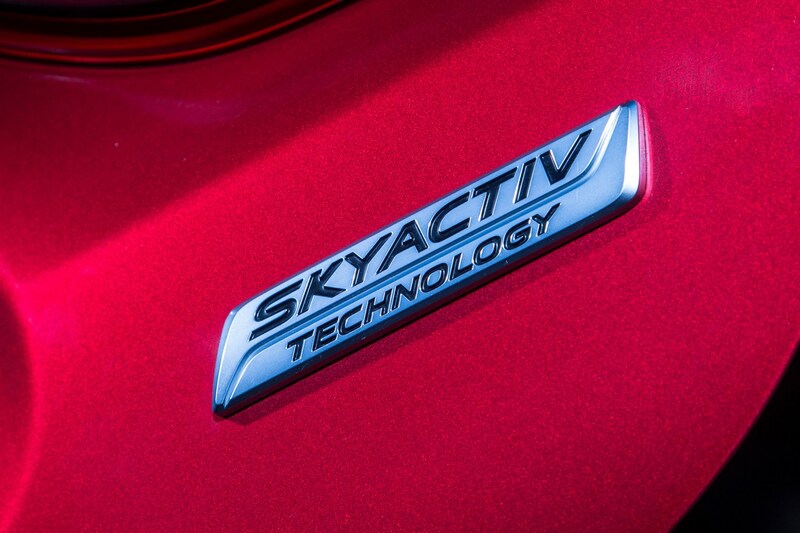 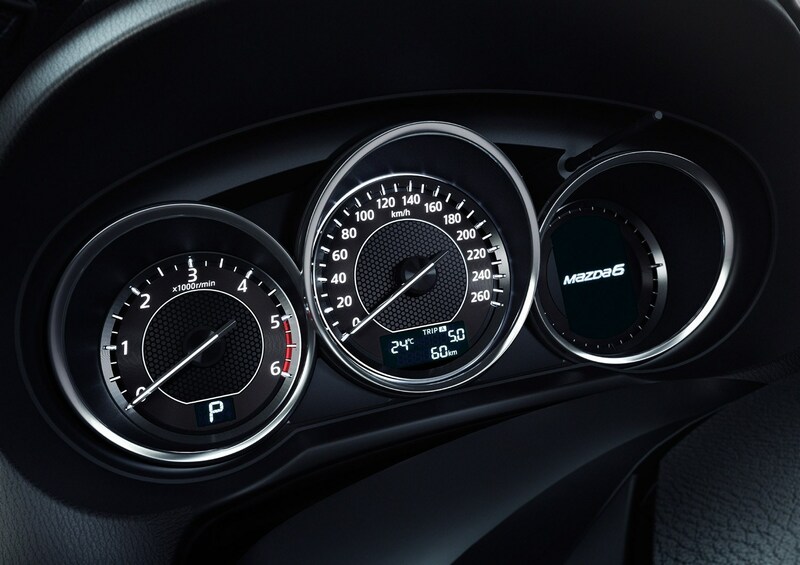 With its latest update to the car in 2018, Mazda has upped the feeling of quality inside and boosted refinement levels. 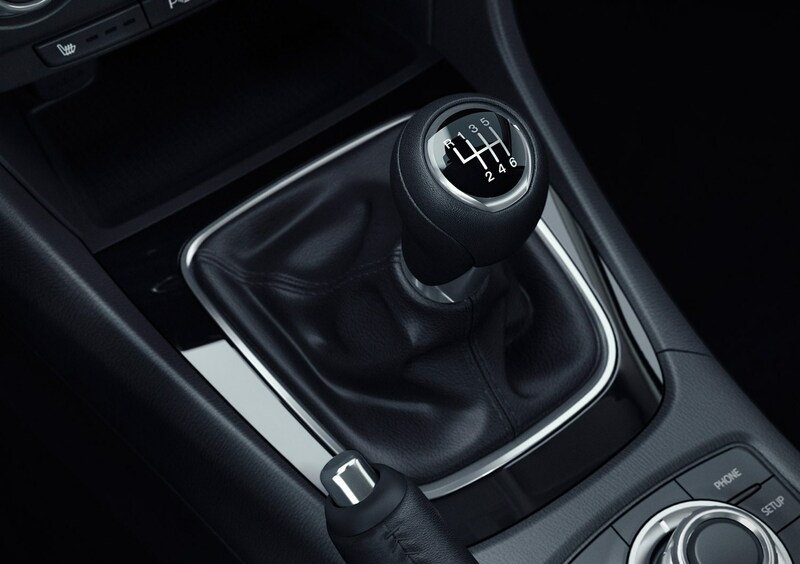 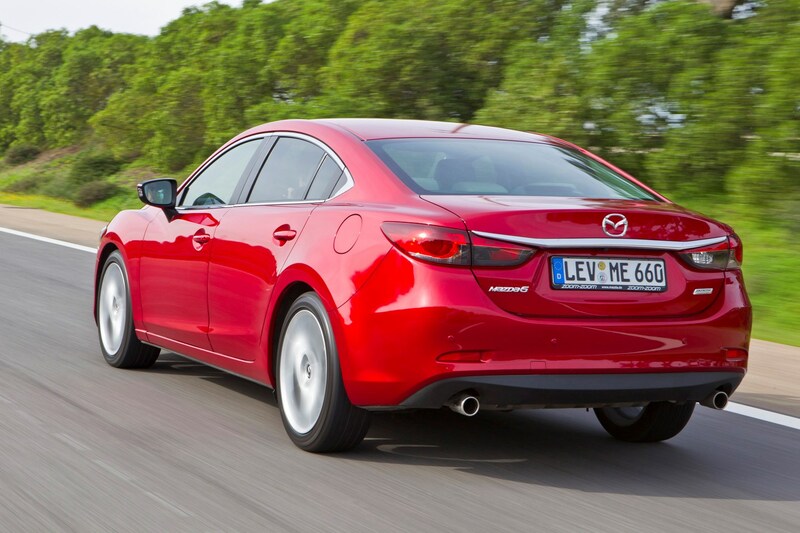 The 6 offers sharp handling and slick gearboxes to help it compete with the VW – the default choice for keen drivers. 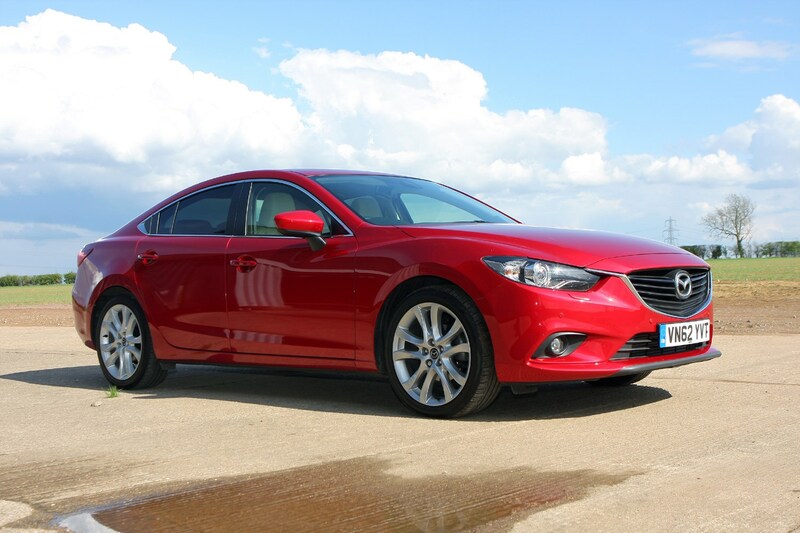 Toeing the line between being a drivers’ car and a comfy cruiser, Mazda wants motorists to see the 6 as the savvy alternative to the mainstream models on one hand, and pricier German alternatives on the other – with strong value PCP finance deals offering reason enough for value-focused drivers to choose the Japanese car. 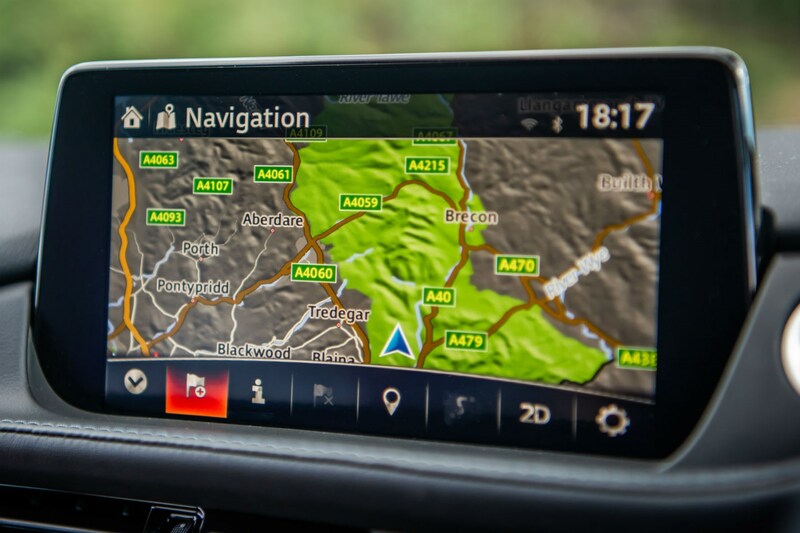 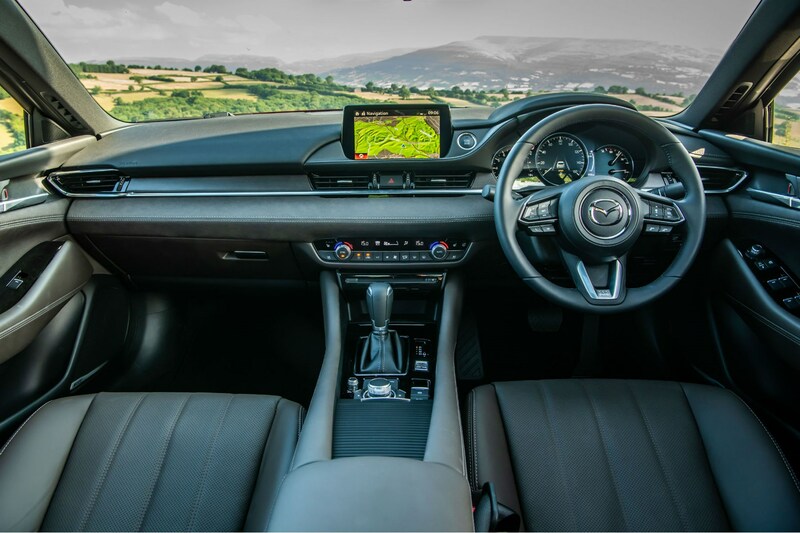 In 2018, Mazda rejigged the trim levels and engines available, with four specifications to choose from – SE-L Nav+, SE-Lux Nav+, Sport Nav+ and GT Sport Nav+ – three petrol engines and two diesels. 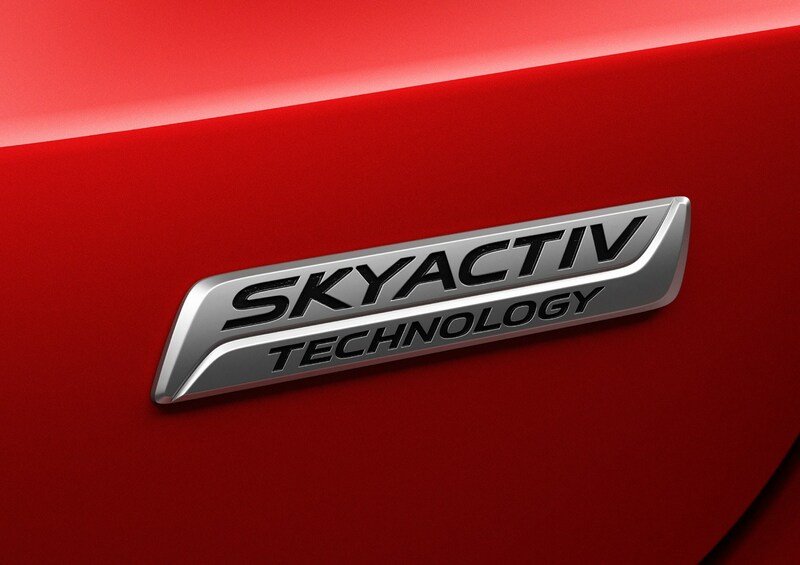 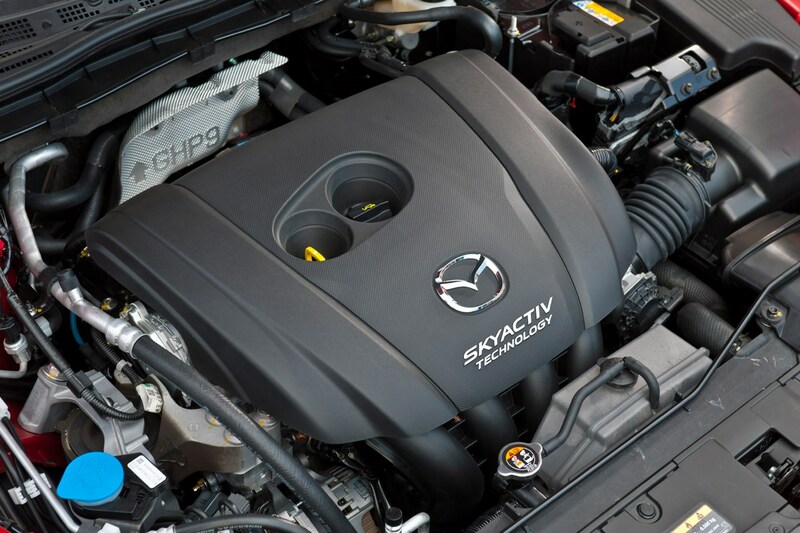 The standout engines are the diesels – thanks to their substantial muscle, impressive smoothness and strong economy. 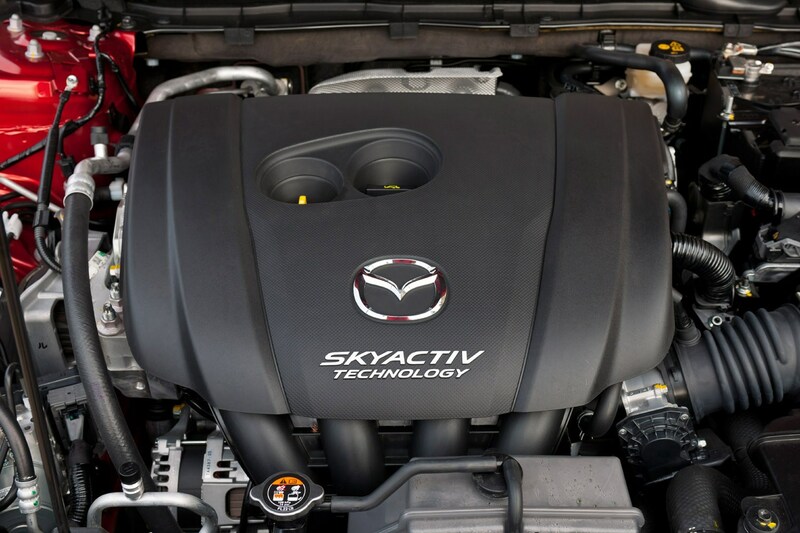 These twin-turbocharged engines offer 150hp and 184hp – up from 175hp – plus a vast amount of torque helping them to offer strong acceleration without having to work the motor hard. 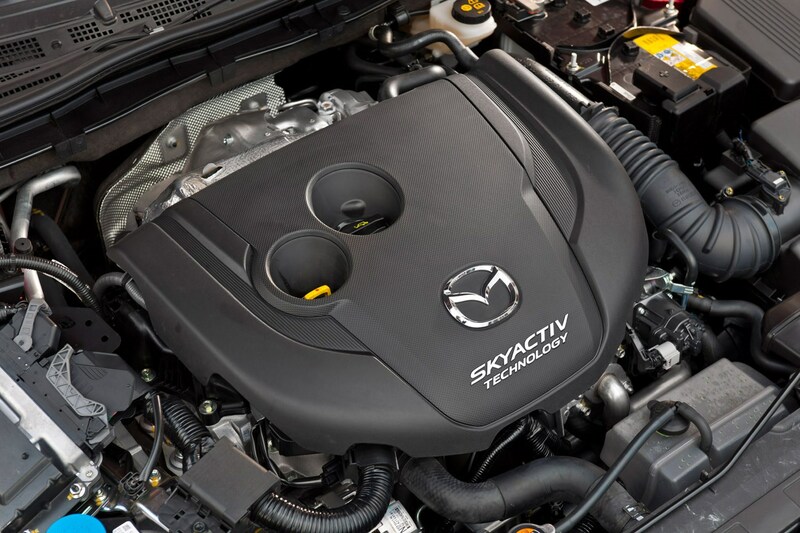 Unusually, the three petrol engines all do without power-boosting turbochargers – as Mazda believes that larger naturally aspirated engines offer a greater blend of power and real-world economy than the small, turbocharged units in rival models. 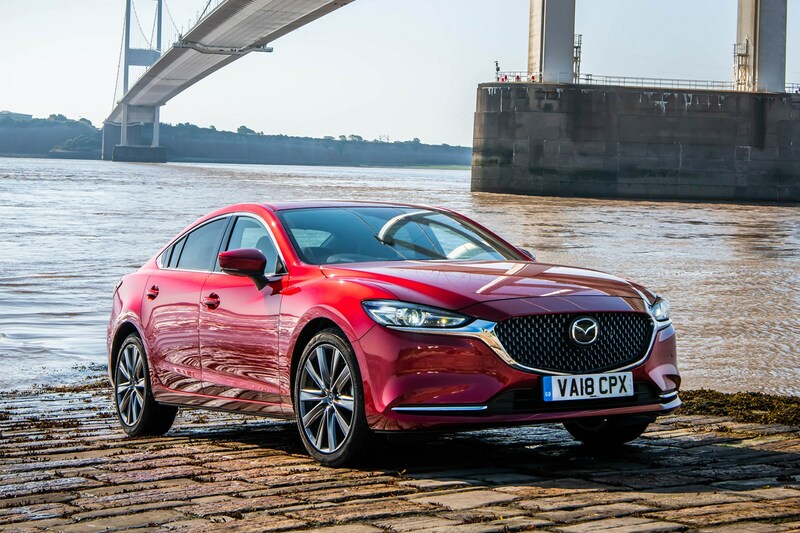 The most powerful petrol – the 194hp 2.5-litre model new for 2018 – comes with a standard-fit six-speed automatic, with the least powerful 145hp petrol and both diesels having optional self-shifting gearboxes. 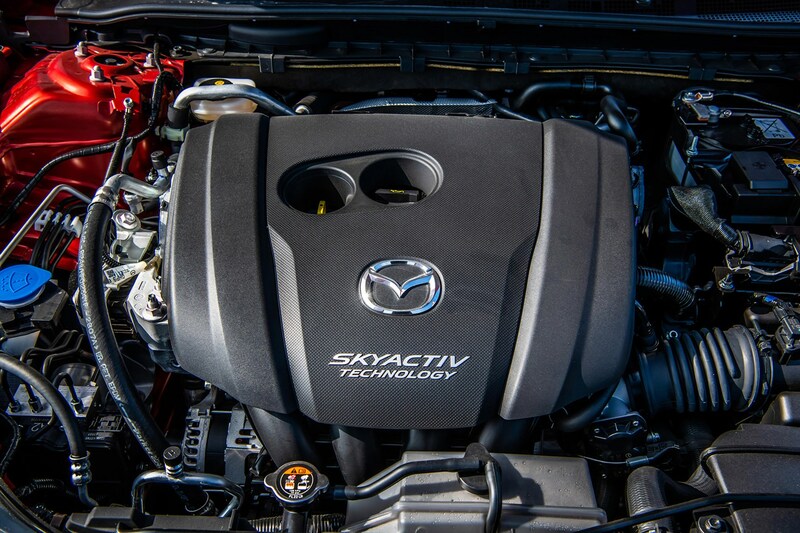 Helping the most powerful version to offer improved real-world fuel economy, half of the cylinders can shut down in normal driving. 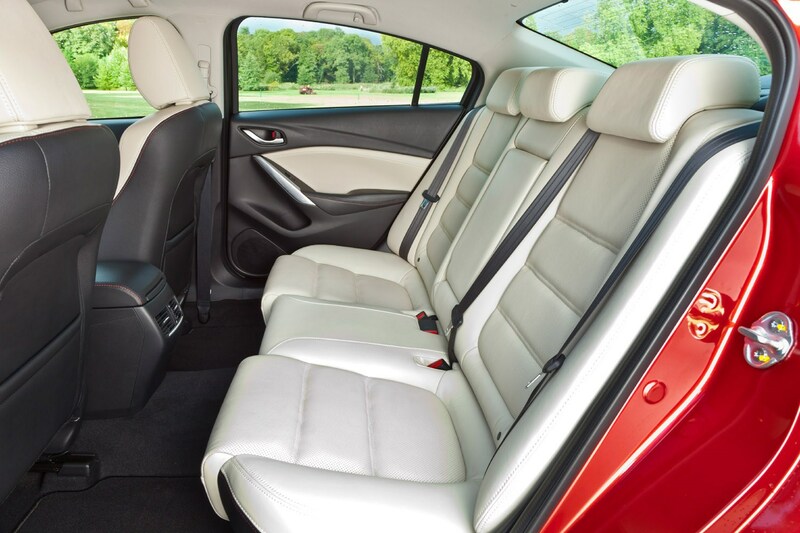 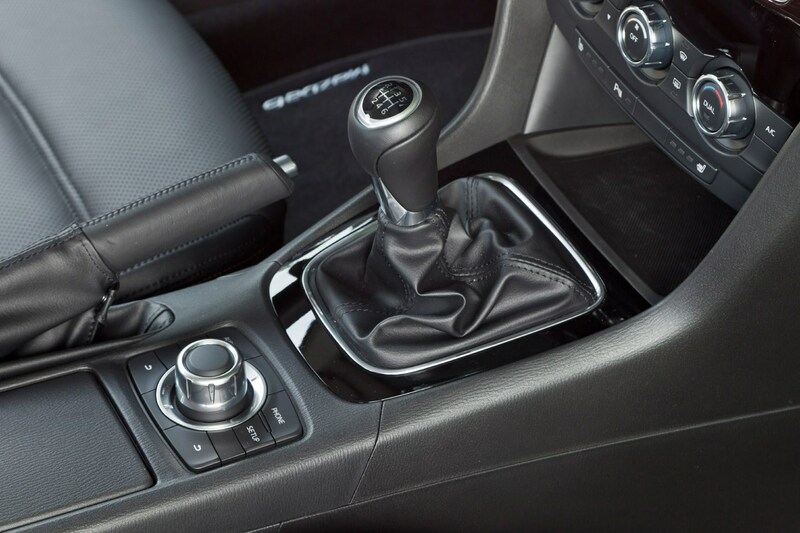 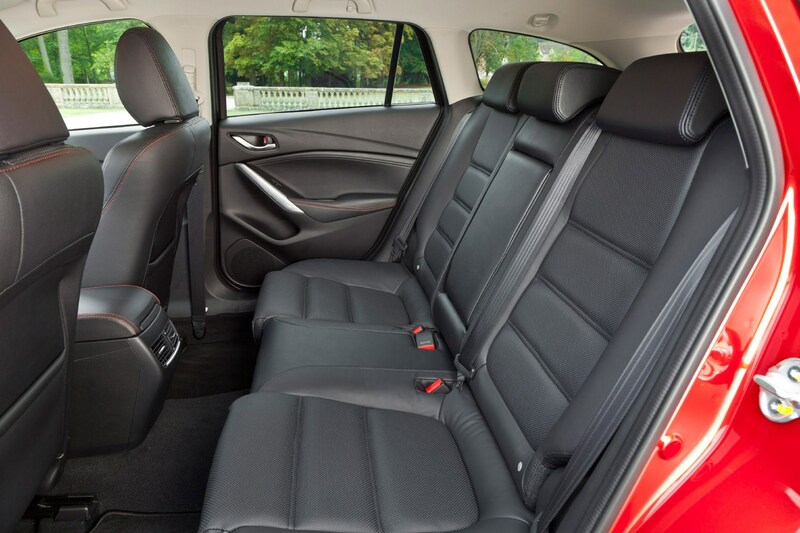 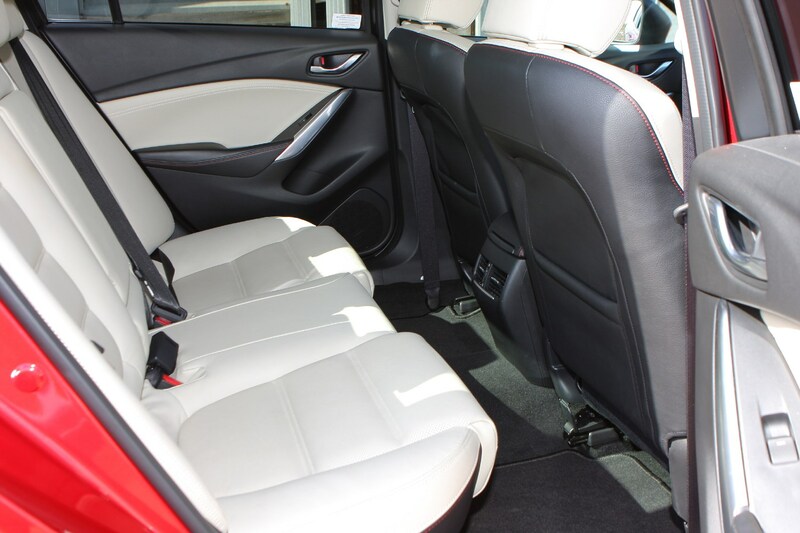 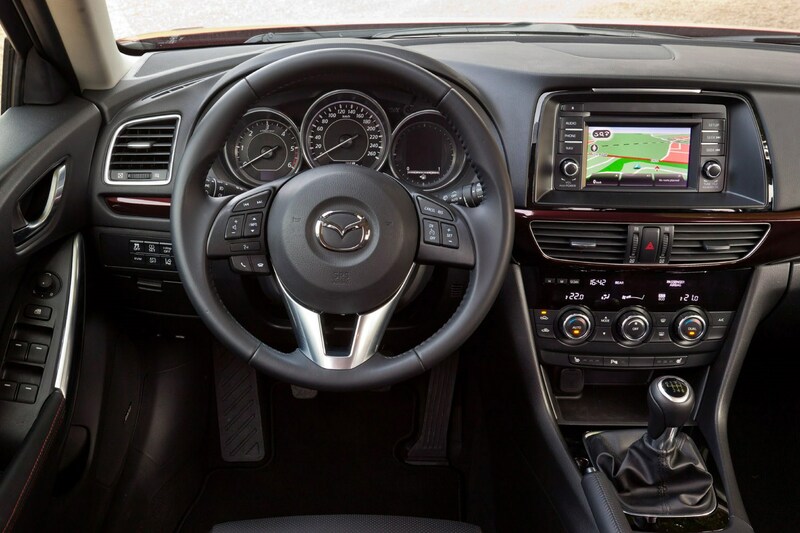 Mazda also upgraded the cabin with more upmarket materials and more comfortable seats in 2018, while all models get an increased amount of standard kit. 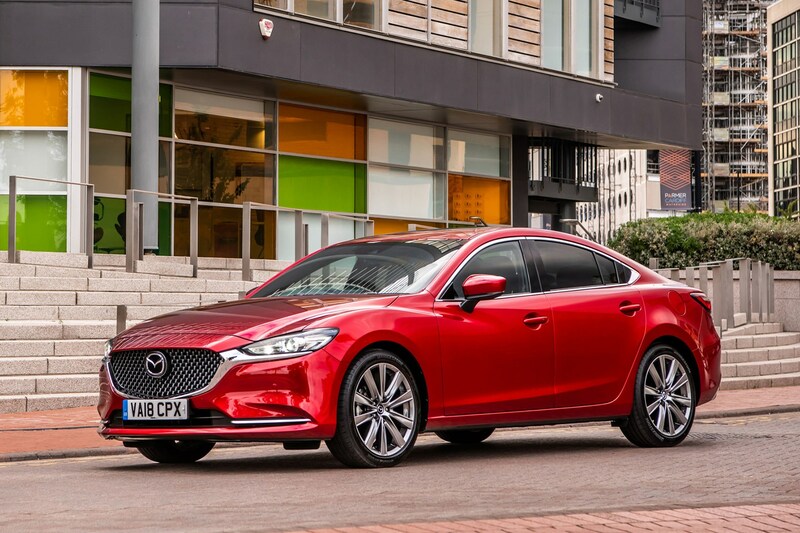 This gives the realistic prospect of even those choosing the entry-level version not wanting to pay for any optional extras bar metallic paint. 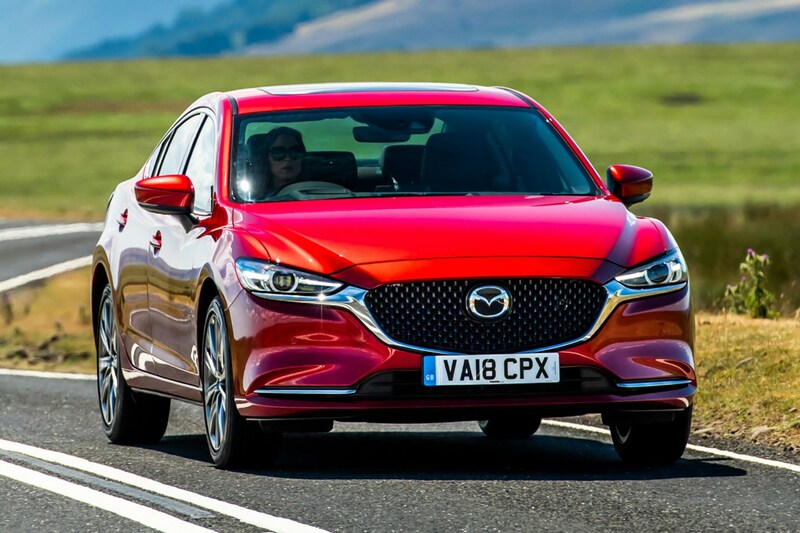 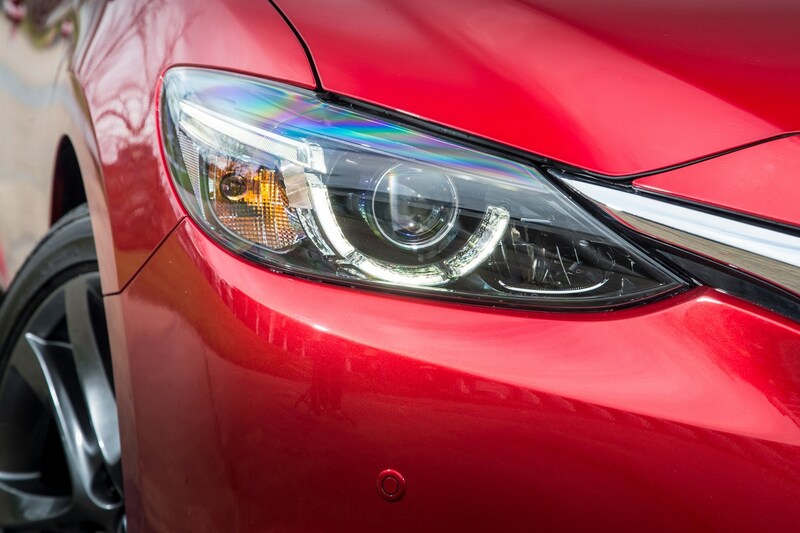 Helping to set the updated car apart from previous versions, Mazda revised the styling in 2018 with new grilles, tweaked LED headlights and different alloys, bumper designs and boot lid to before. 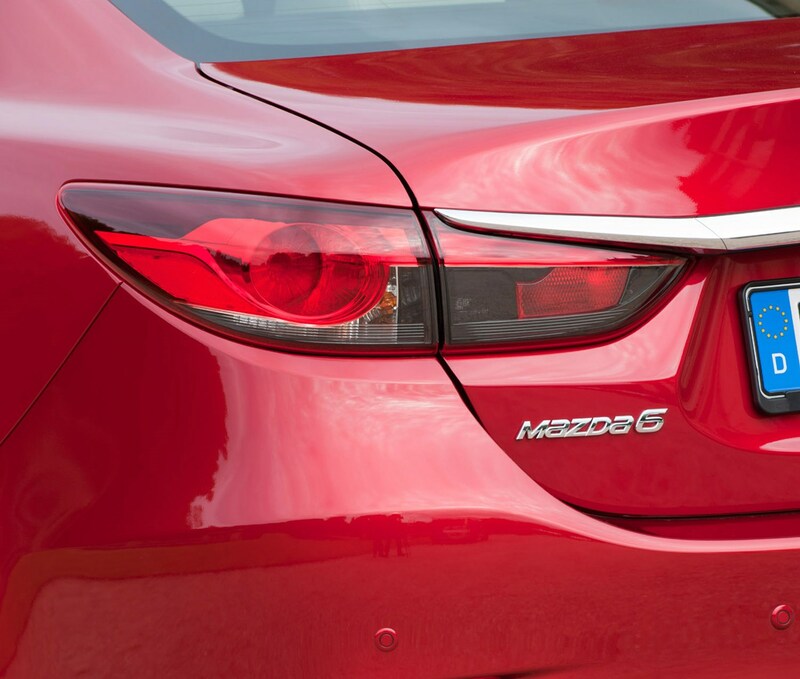 The difference is subtle, but newer versions do look a little sharper. 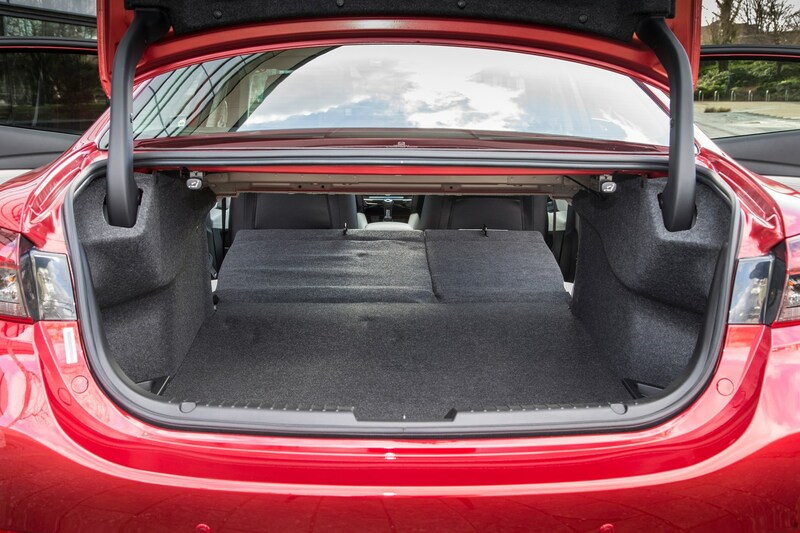 Under the skin, meanwhile, the suspension has been updated for a greater balance between comfort and roadholding and refinement levels have been increased, courtesy of additional soundproofing. 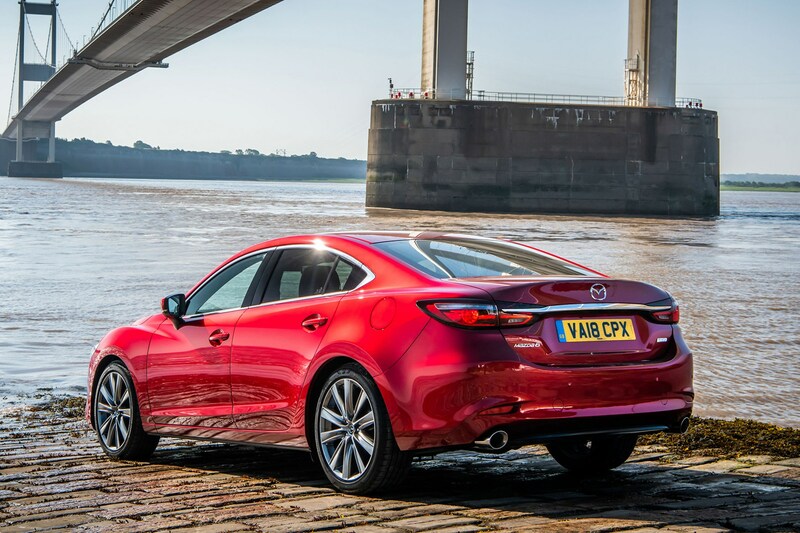 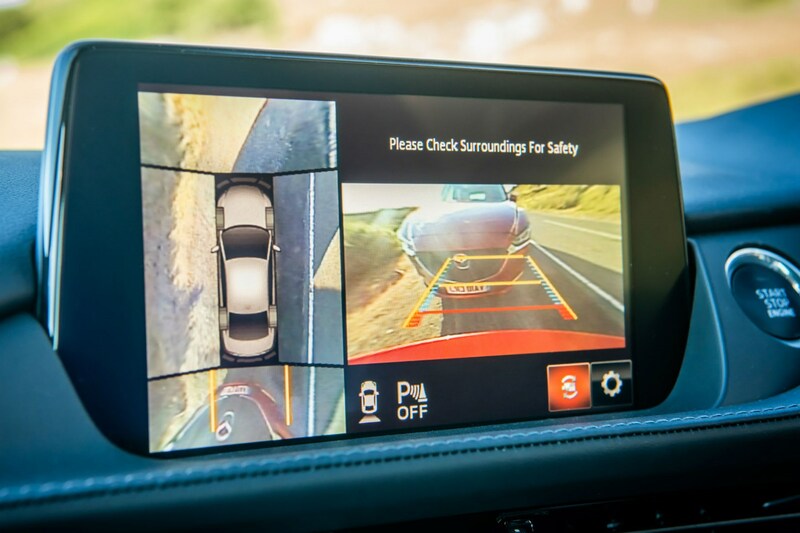 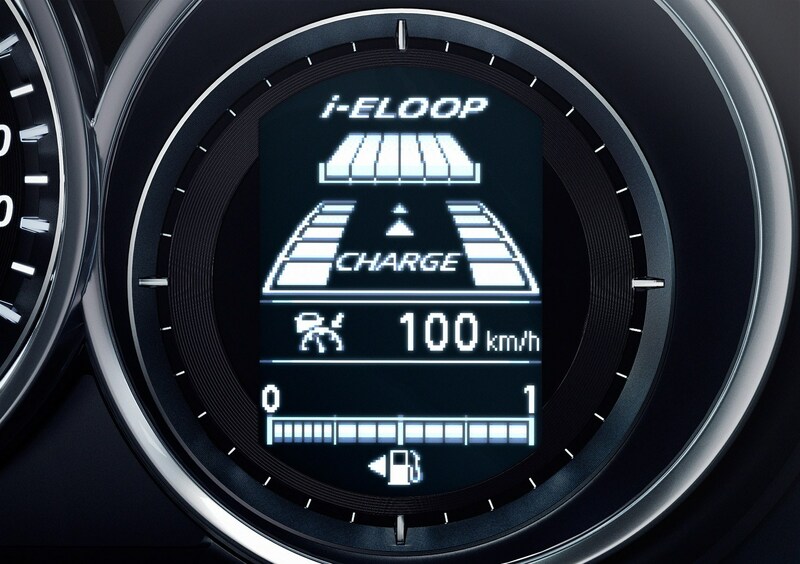 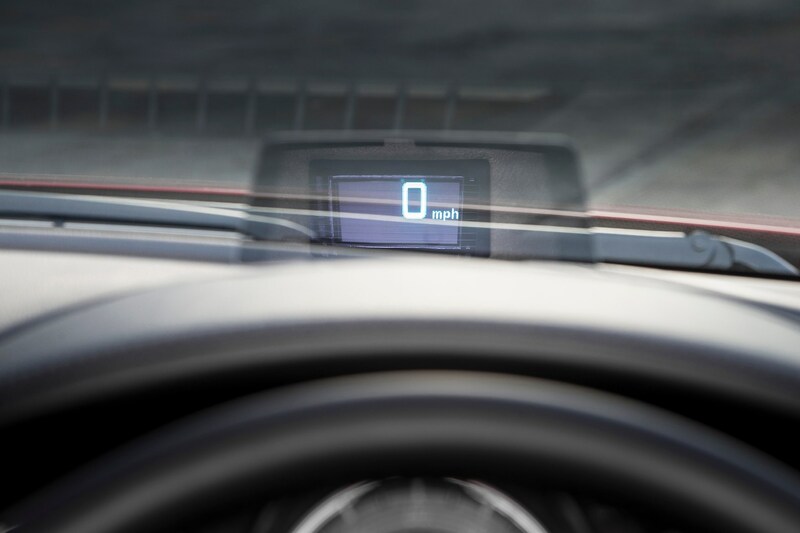 Safety was also bolstered ensuring that when Euro NCAP re-tested the 6 in 2018 it maintained its five-star rating despite the process being more stringent. 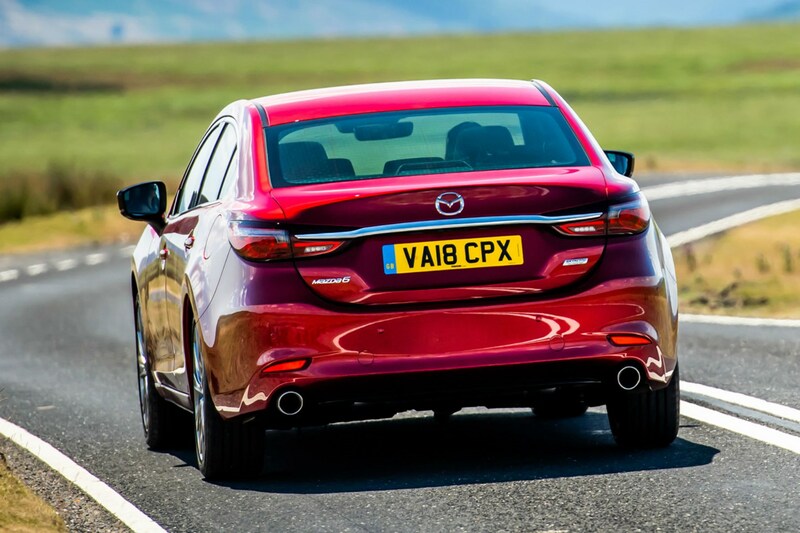 Despite all the updates, Mazda continues to offer very strong value PCP finance and Hire Purchase offers on new models. 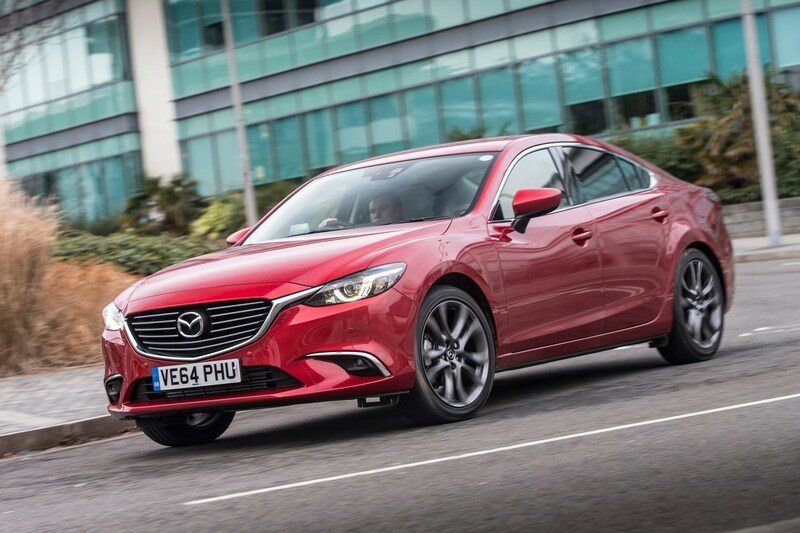 In most cases, deals are good value enough to be a reason to choose the 6 over alternatives including the VW Passat, Ford Mondeo and Vauxhall Insignia Grand Sport. 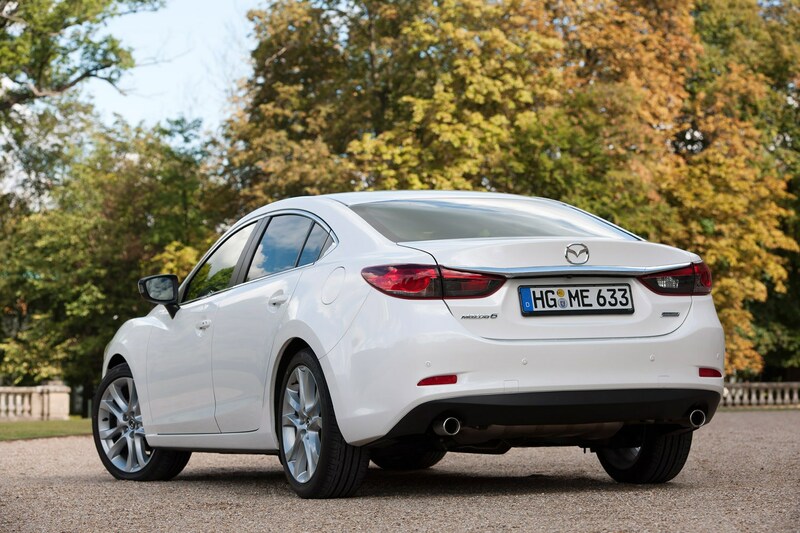 Extremely affordable PCP finance is another selling point for the Mazda 6. 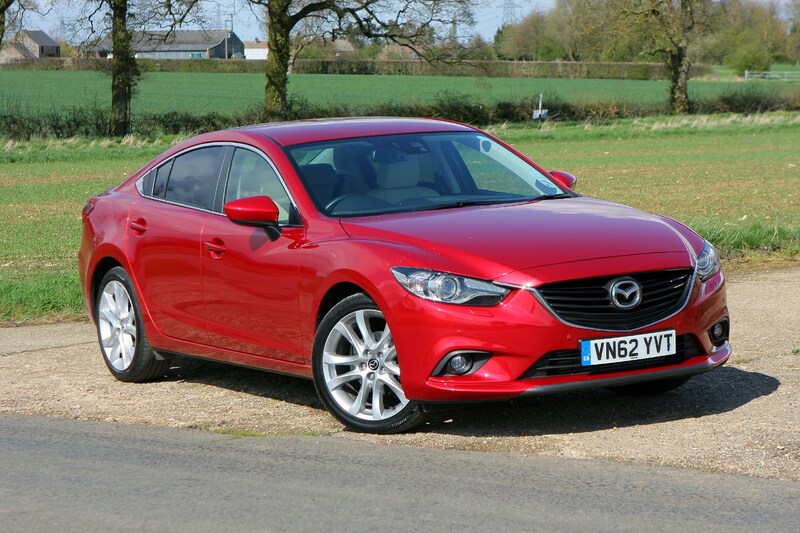 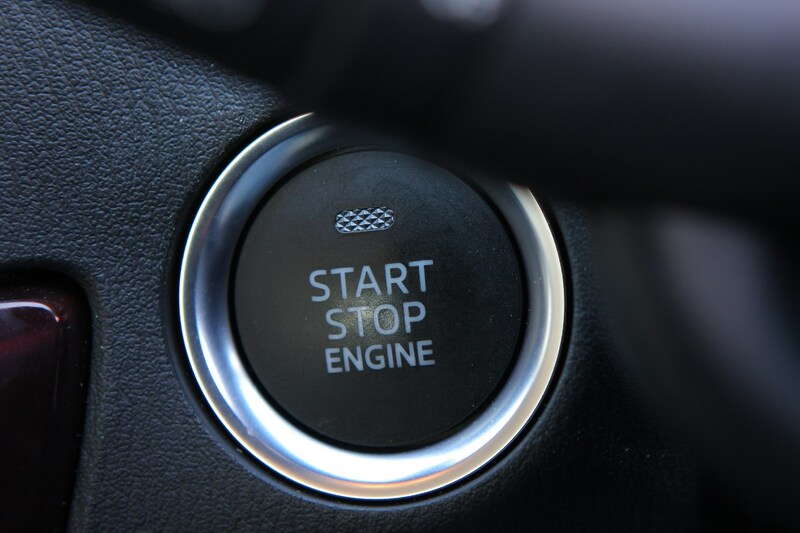 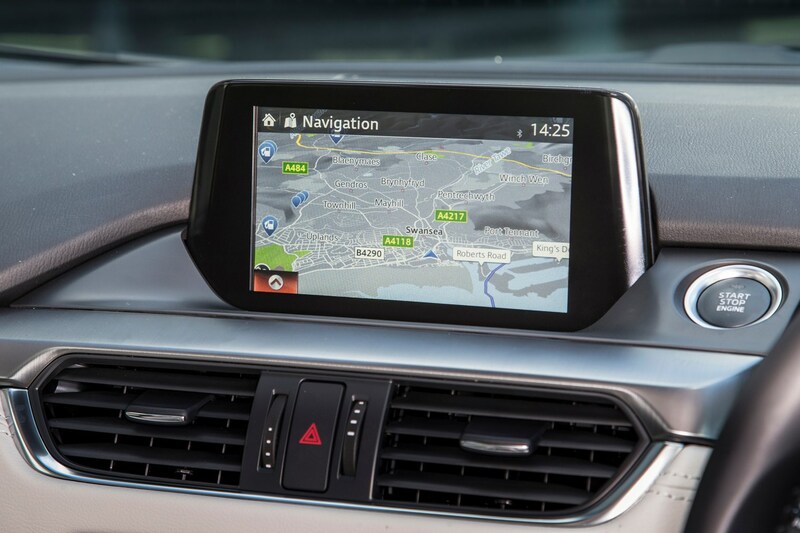 Low APR charges and substantial deposit contribution discounts mean that the 6 is available with very affordable monthly payments and can be cheaper overall to purchase at the end of the finance contract than paying cash upfront. 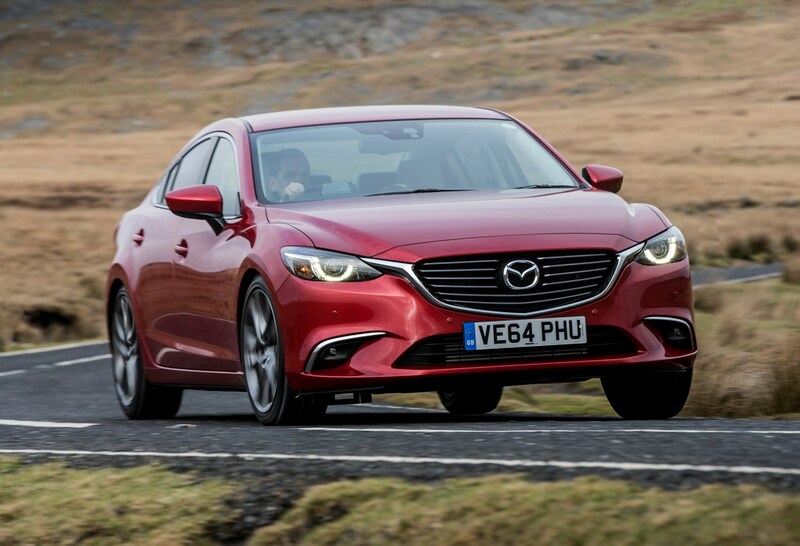 More than this, it compares very favourably against upmarket rivals from VW and BMW on the finance front and mainstream Ford and Vauxhall alternatives too. 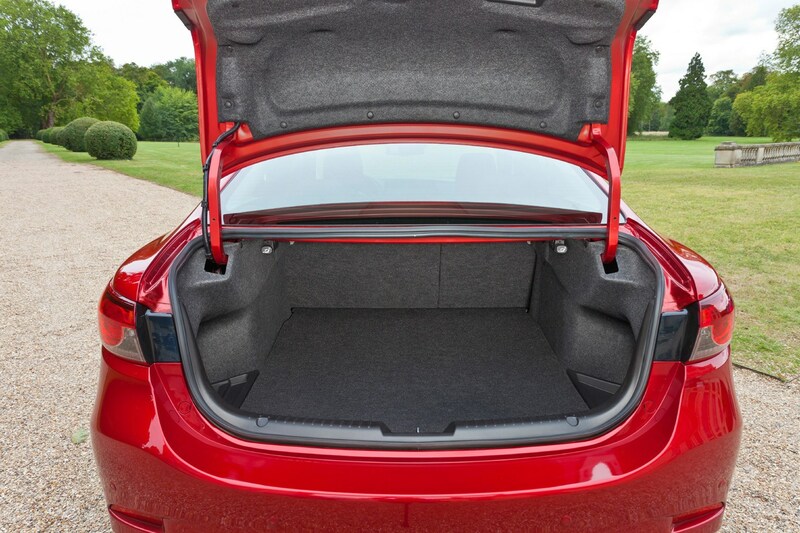 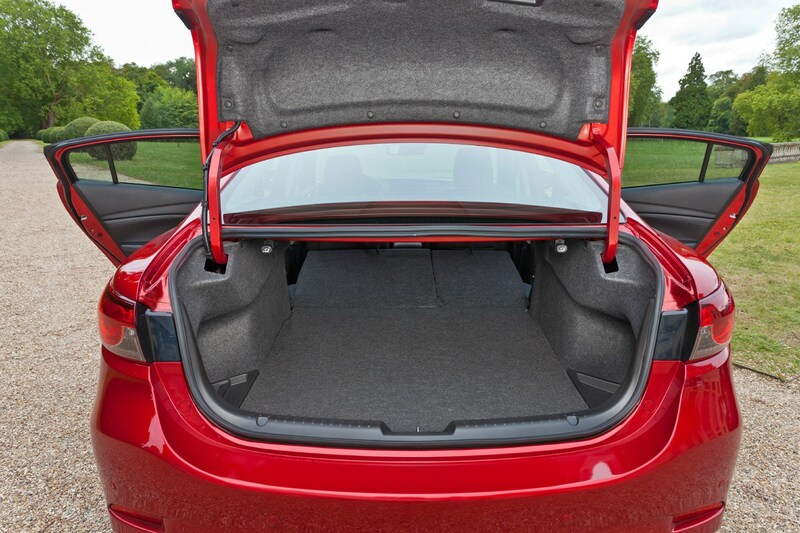 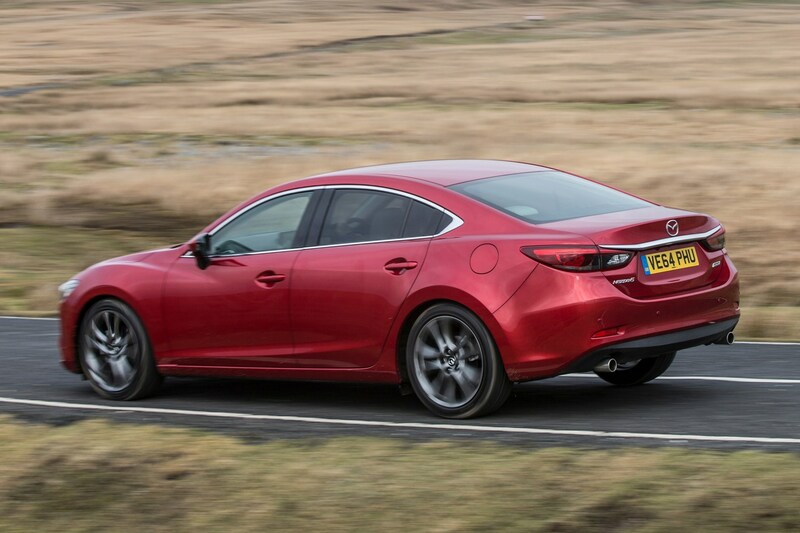 Consider how much standard kit the updated 6 has and it’s an extremely easy car to recommend. 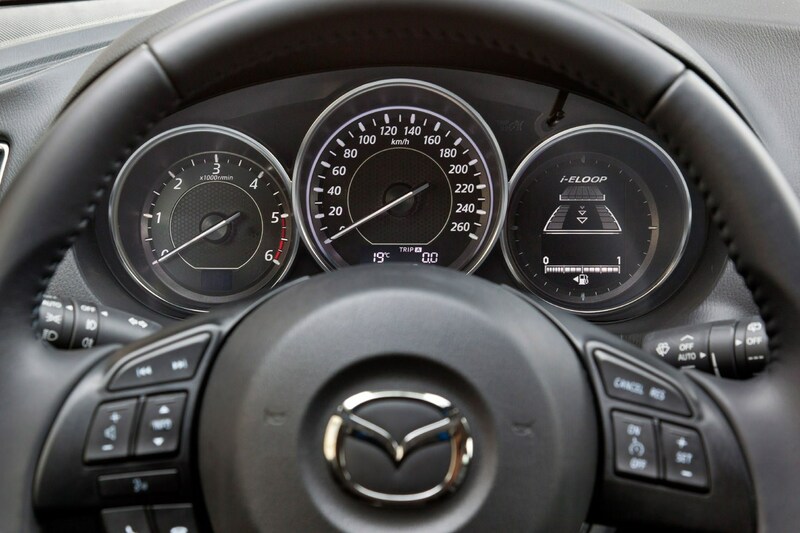 As Mazda is cautious in setting up its PCP finance deals, drivers should have a substantial chunk of equity at the end of their contract, which they can put towards the deposit on their next contract. 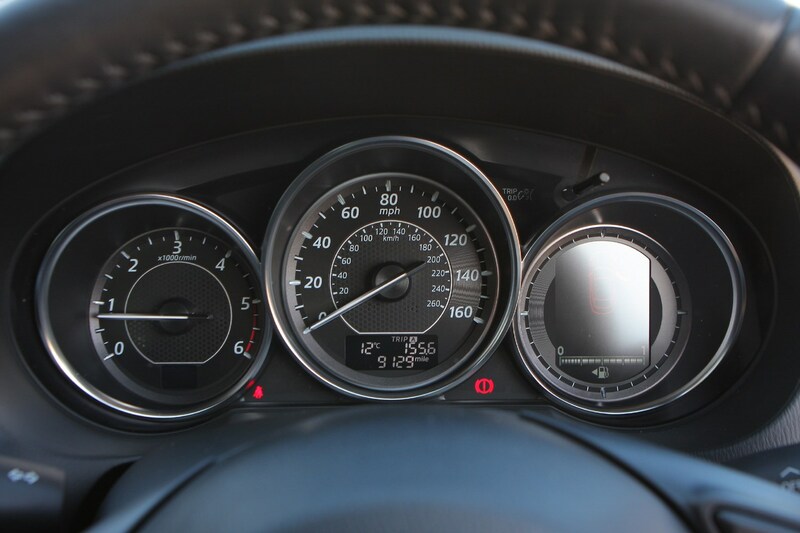 Take a look at the Parkers guide to equity in PCP finance to understand exactly how you can use this to your advantage. 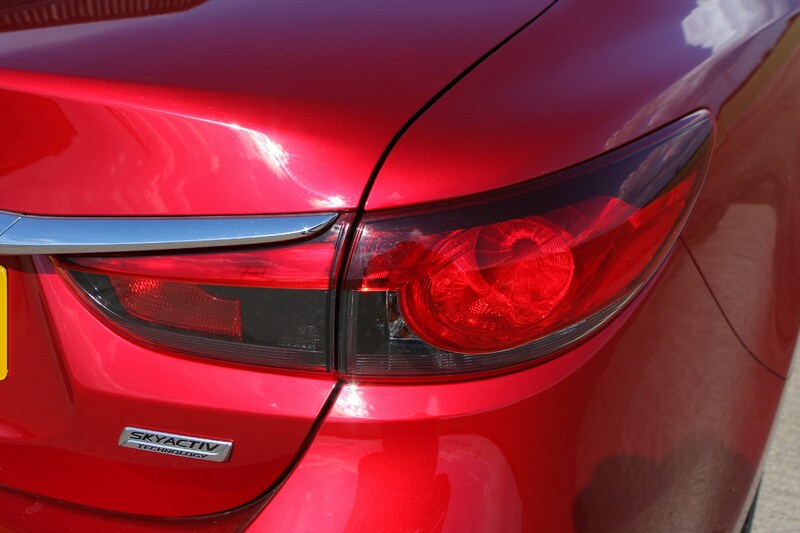 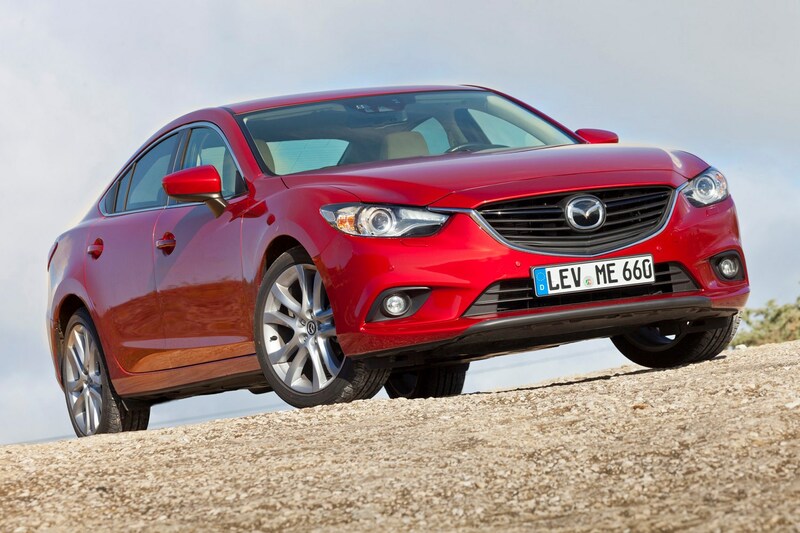 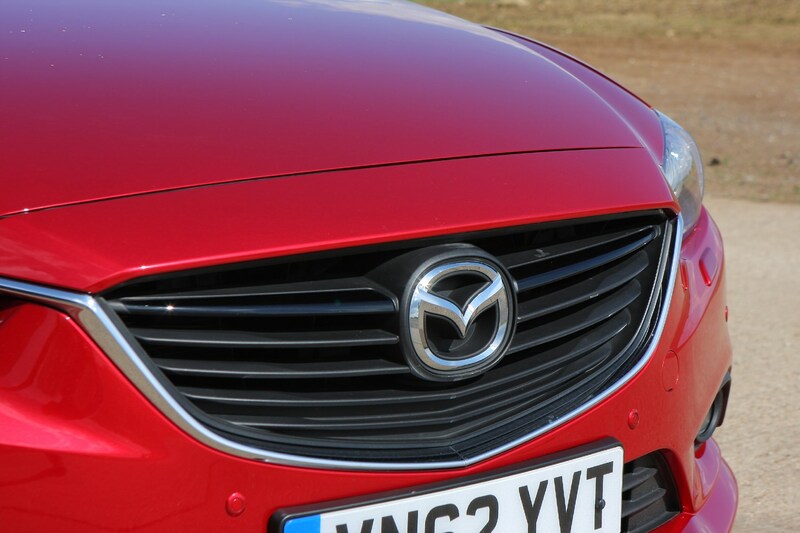 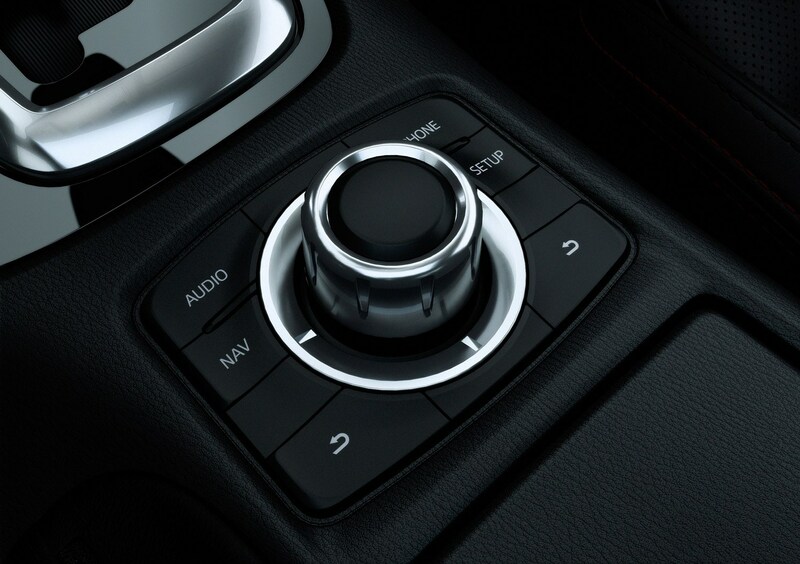 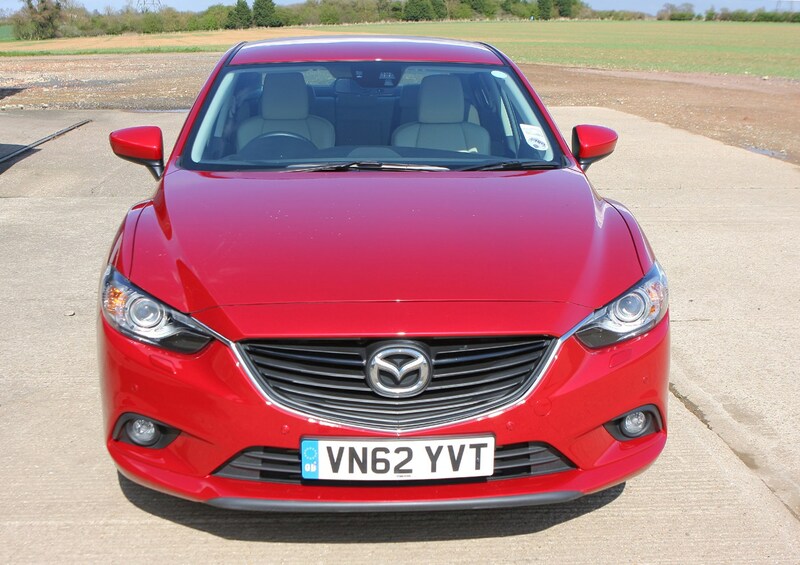 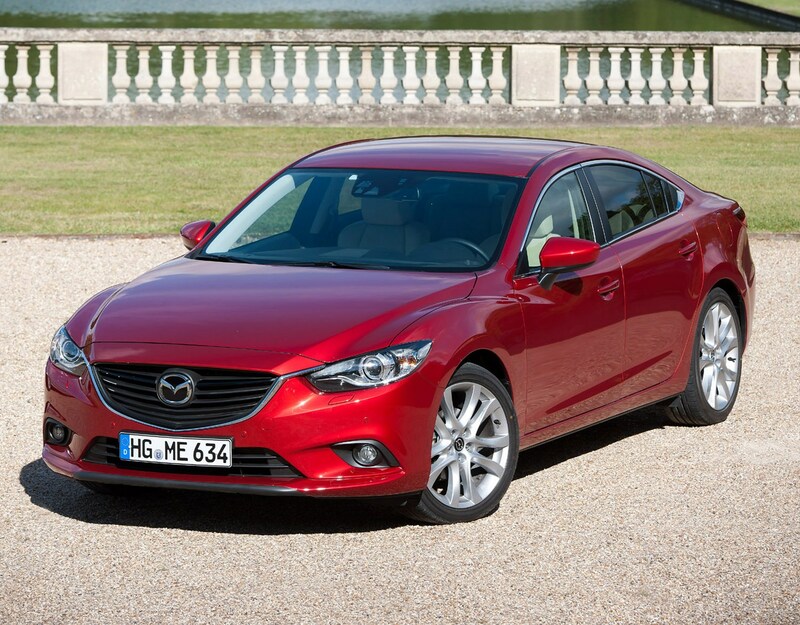 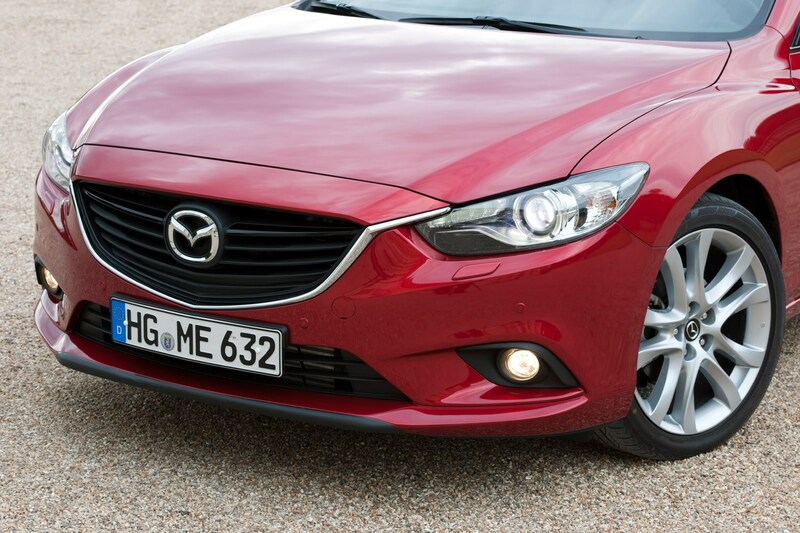 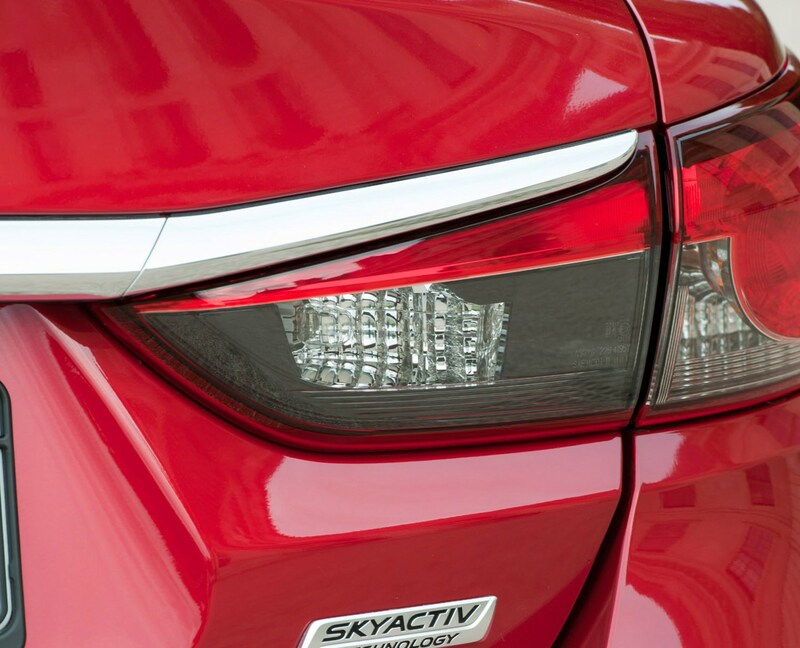 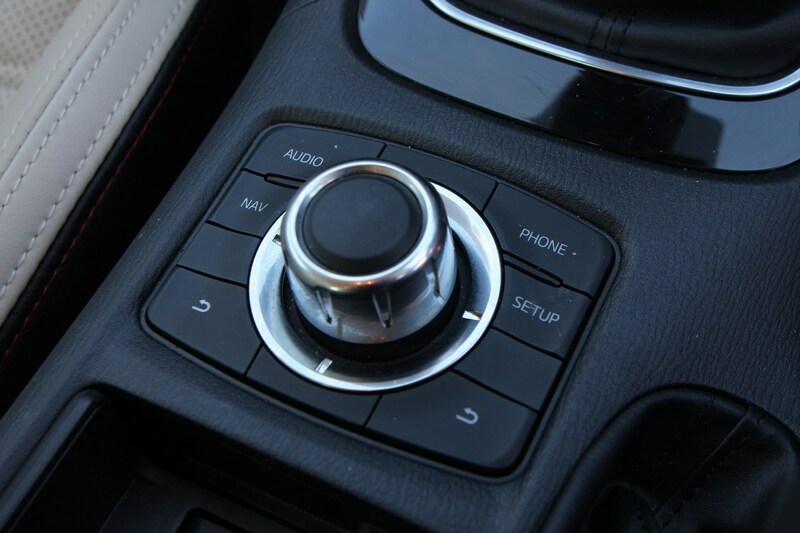 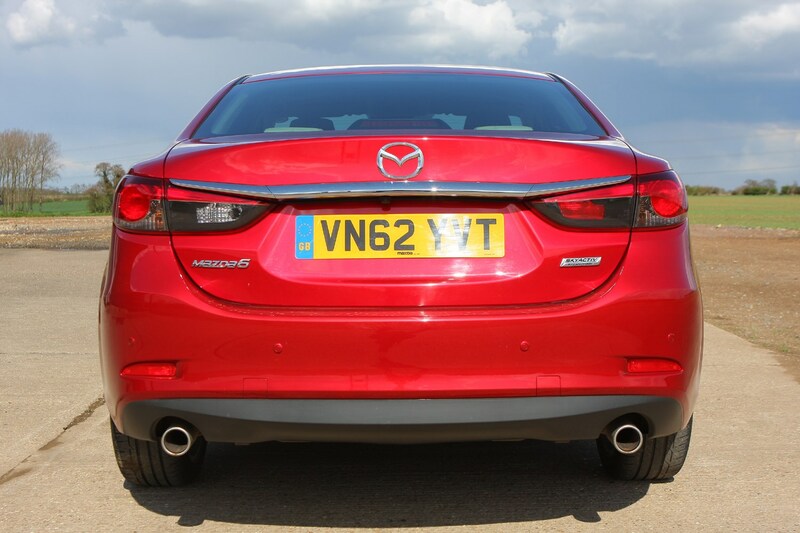 Parkers readers report some issues with reliability of electrical and mechanical systems in the Mazda 6. 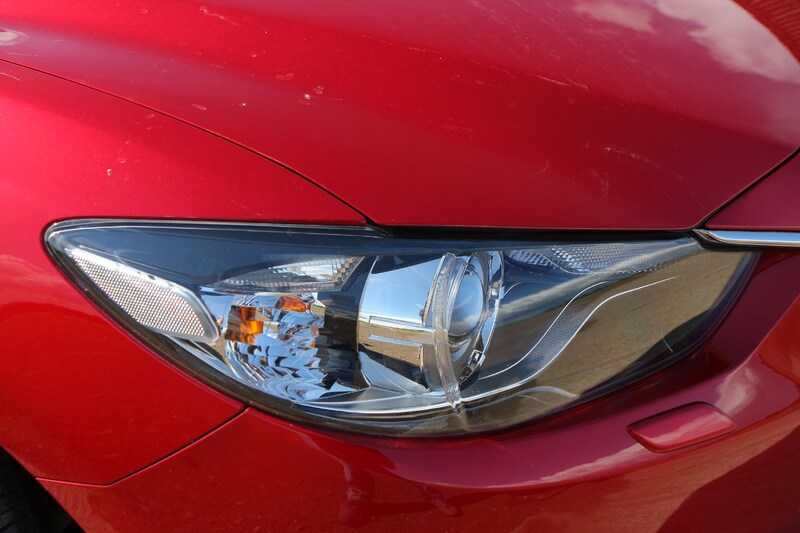 This should prompt thorough investigation before buying - particularly for a used car. 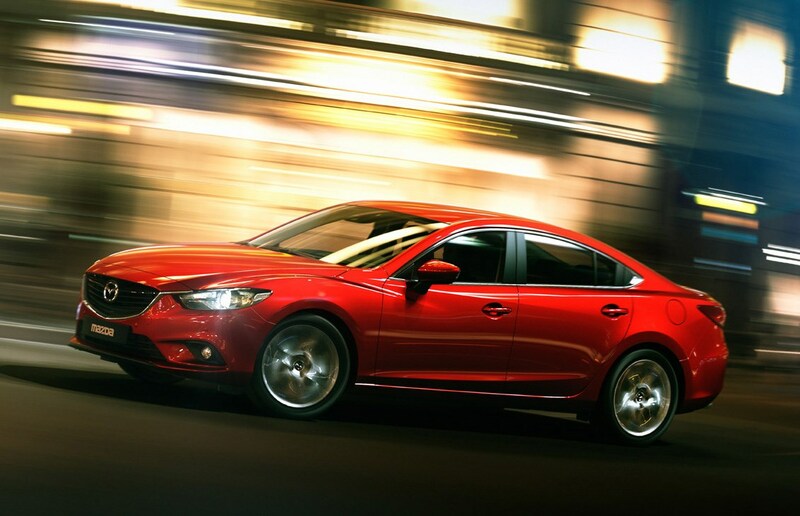 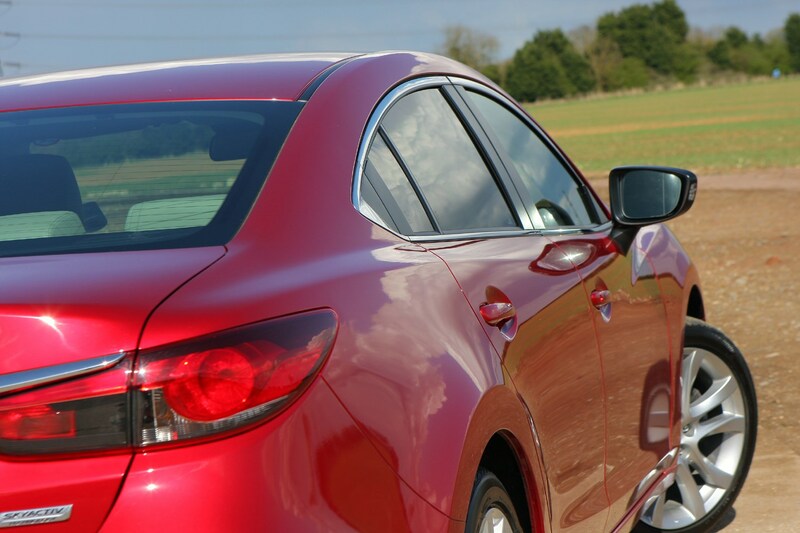 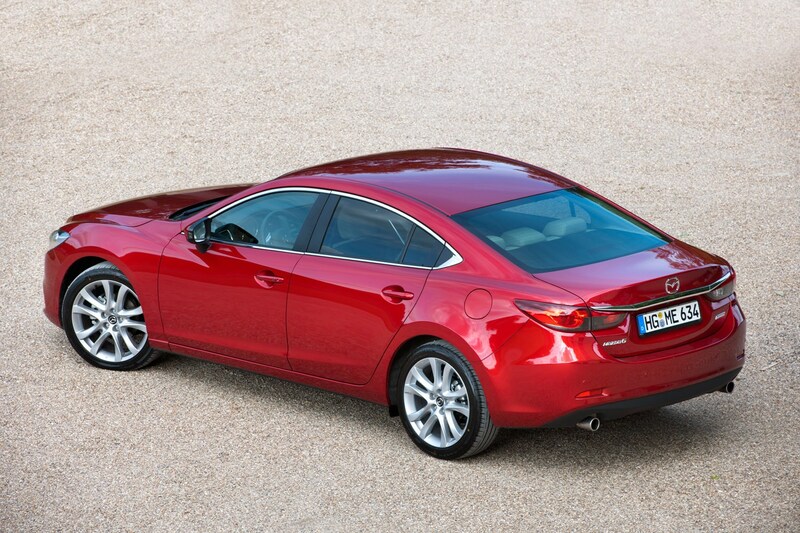 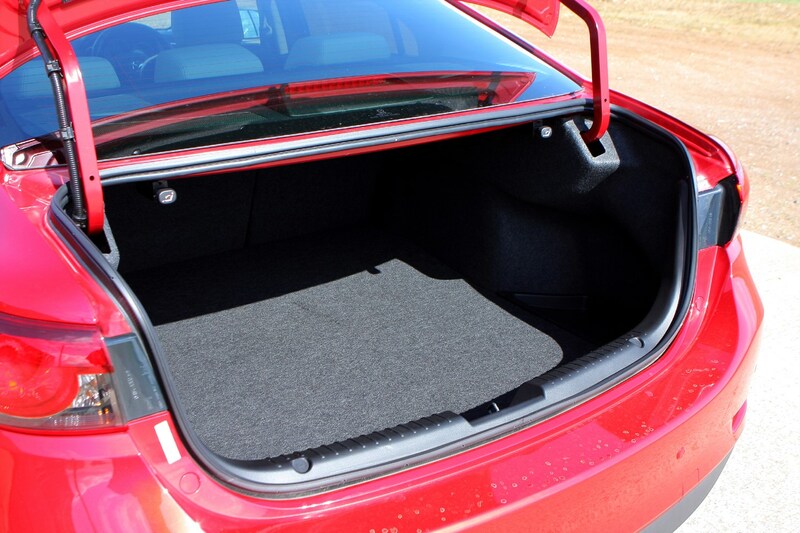 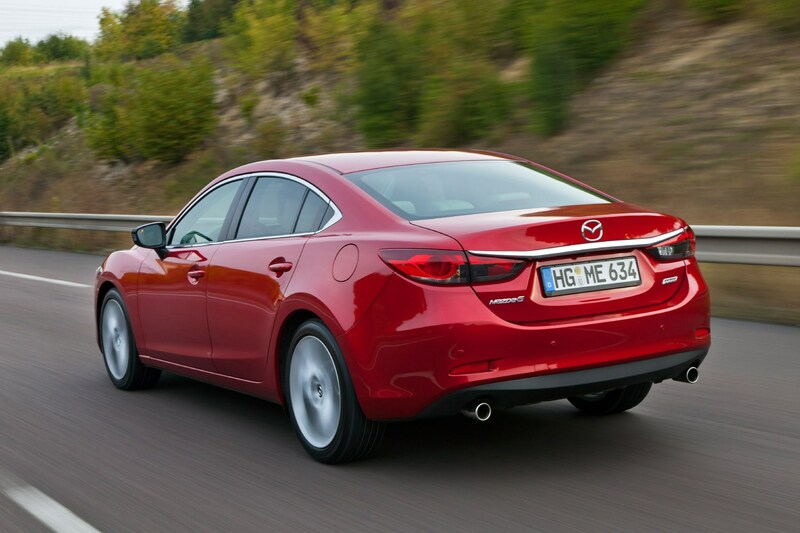 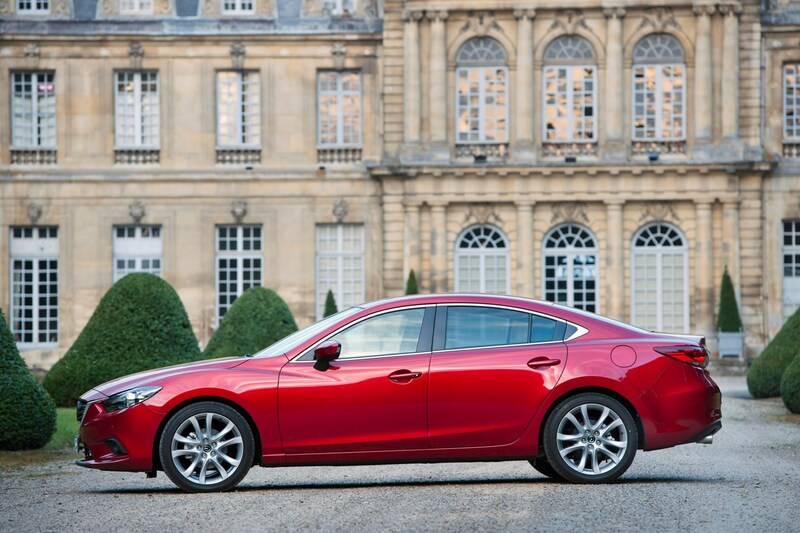 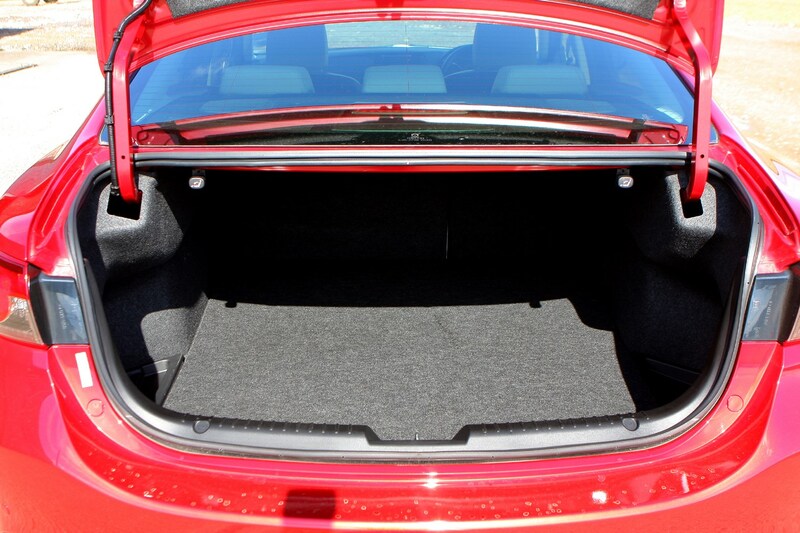 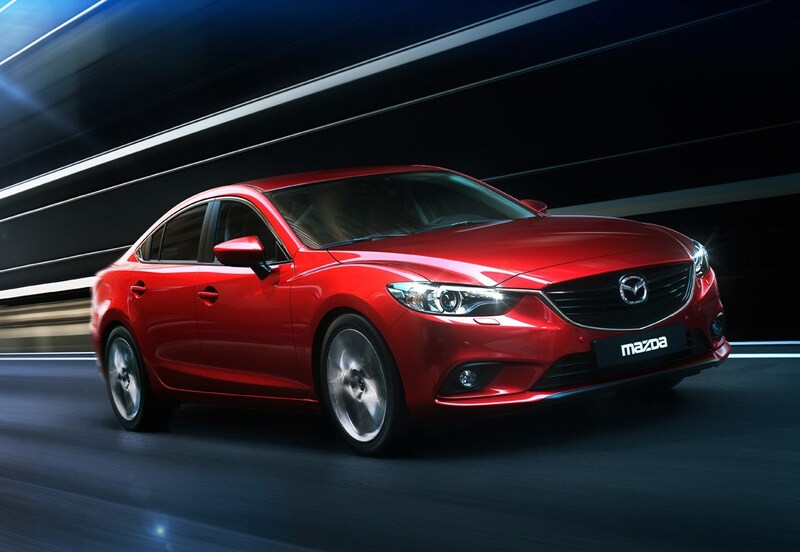 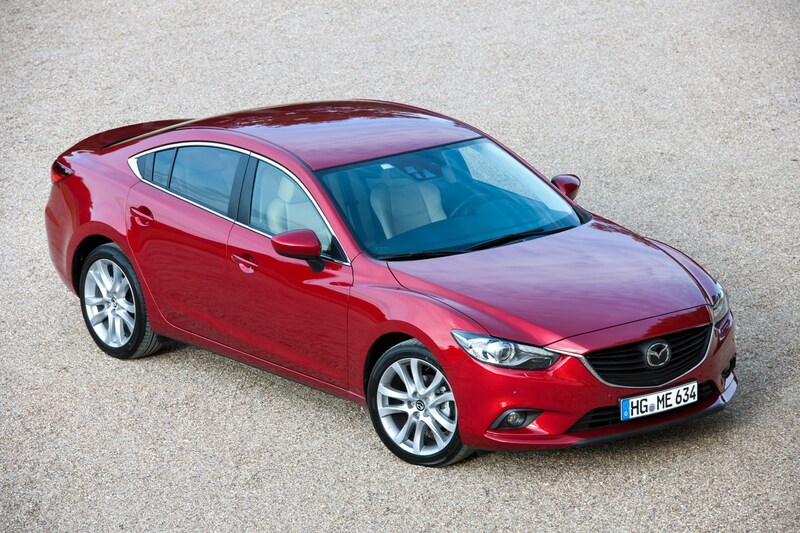 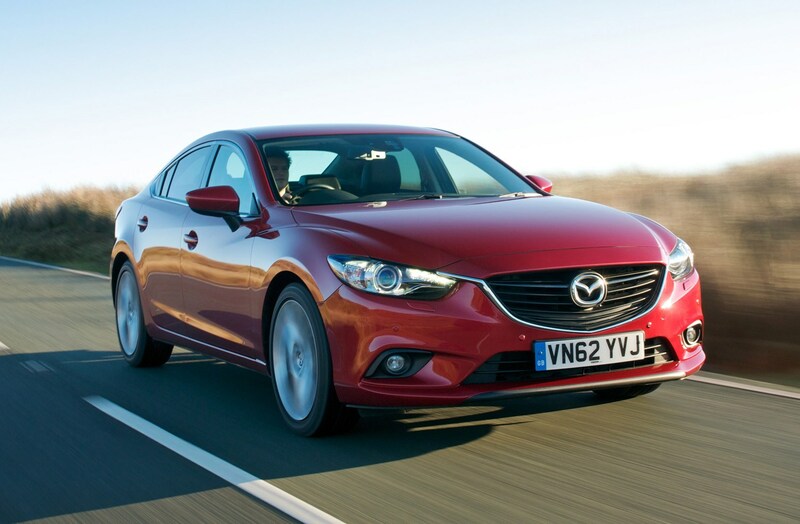 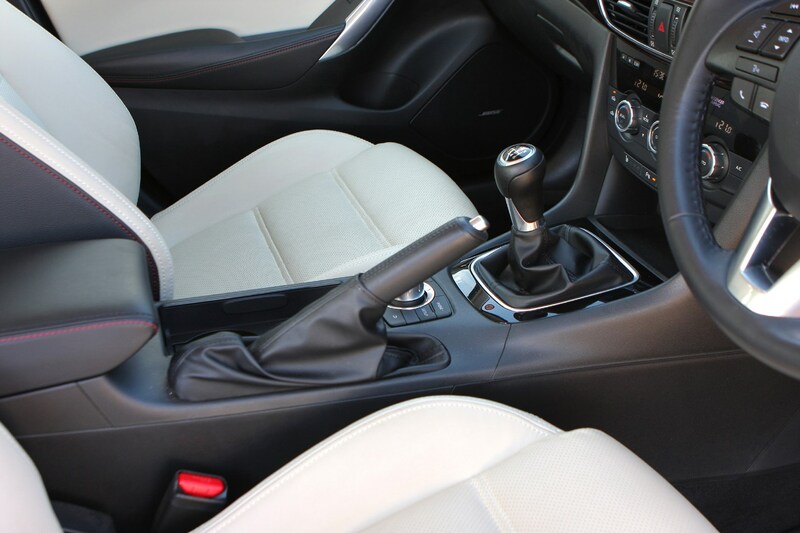 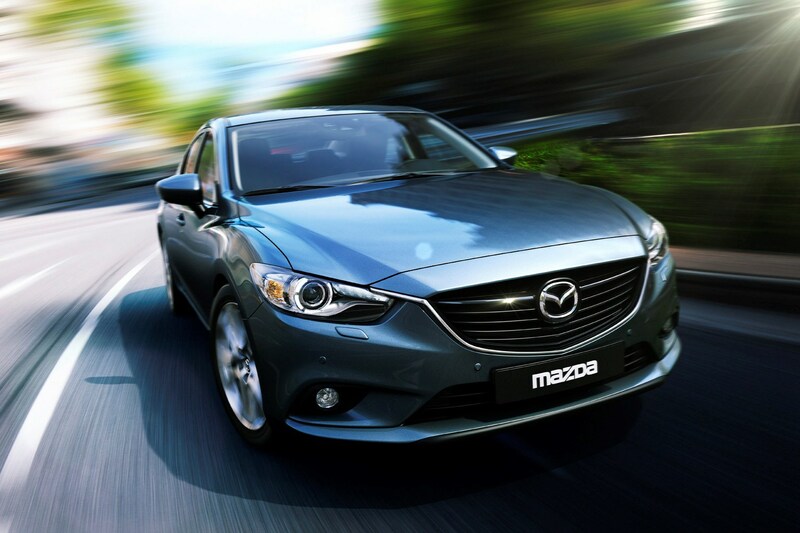 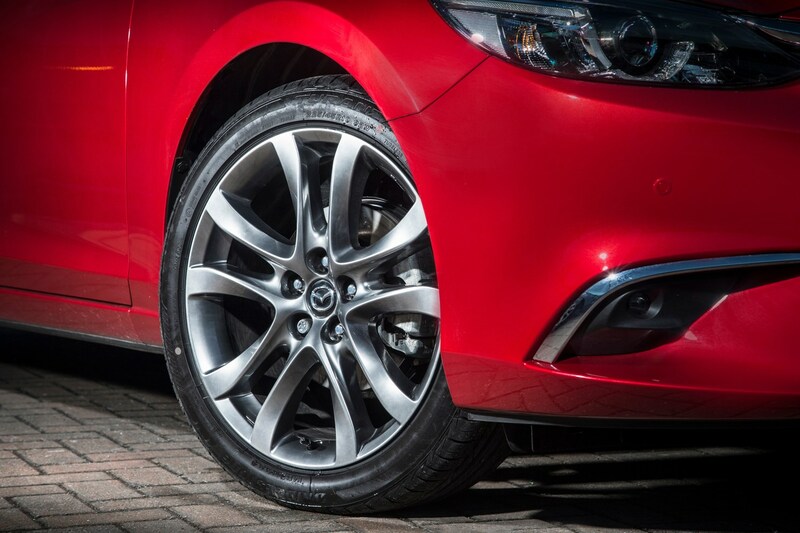 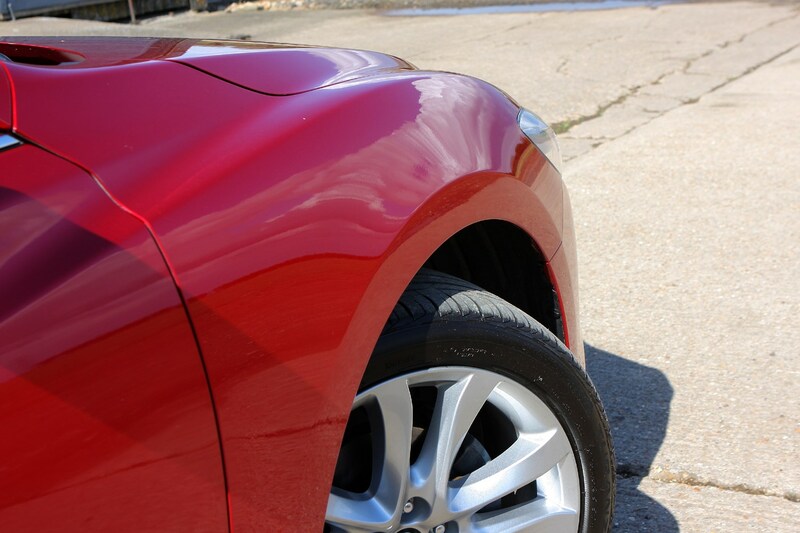 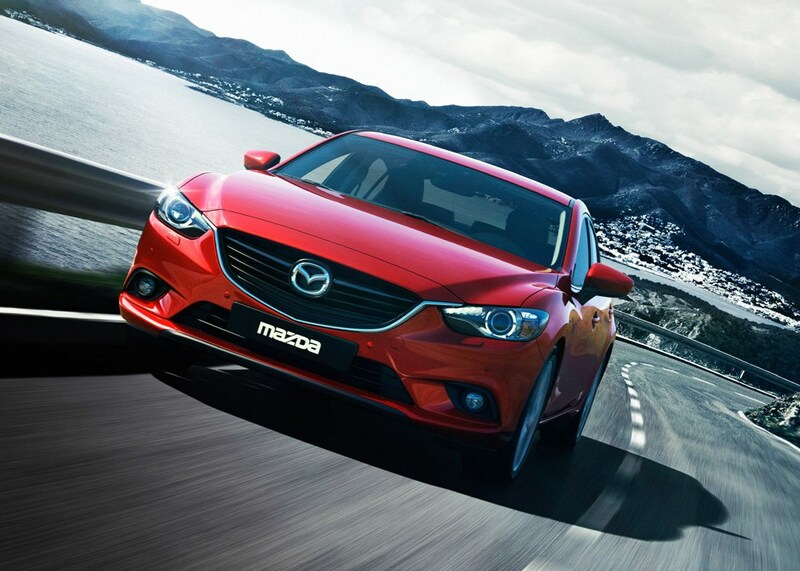 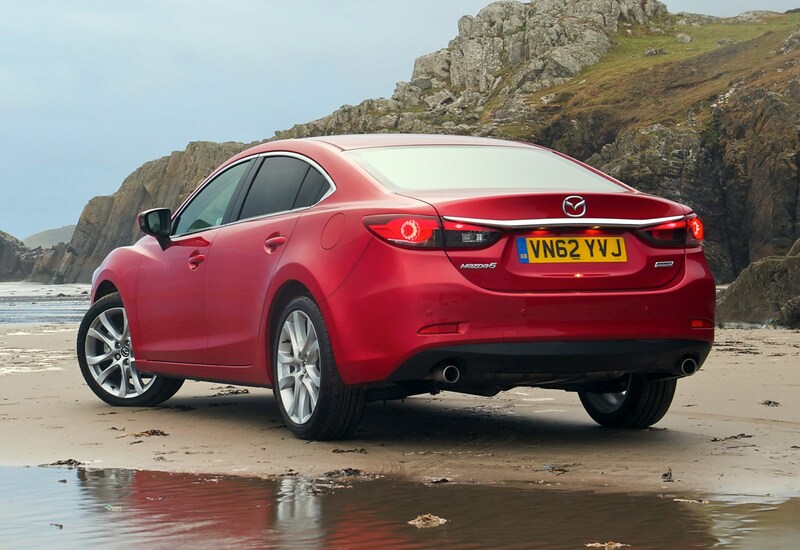 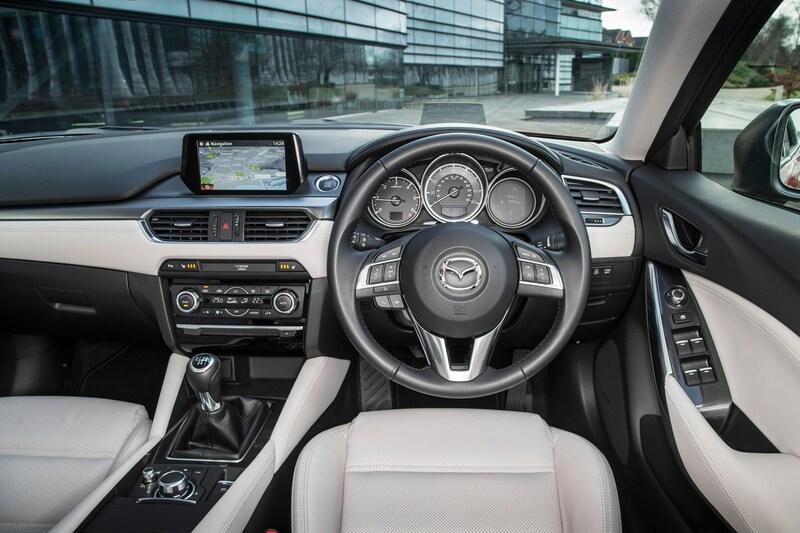 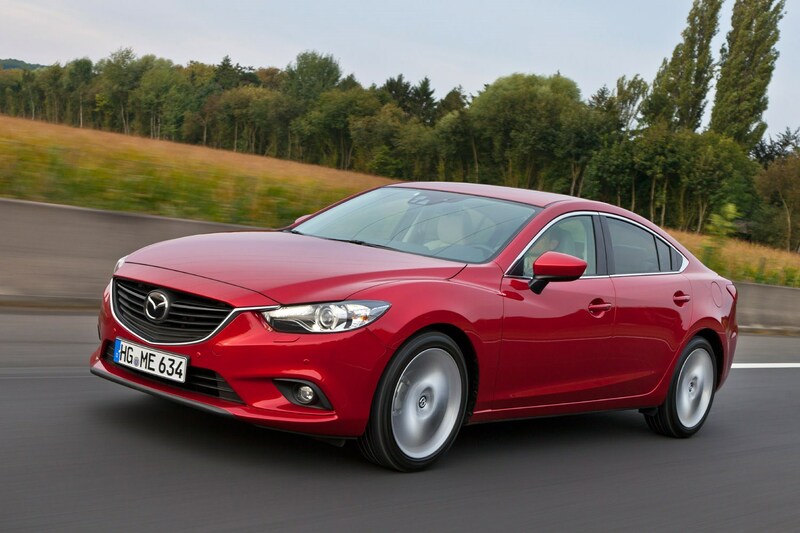 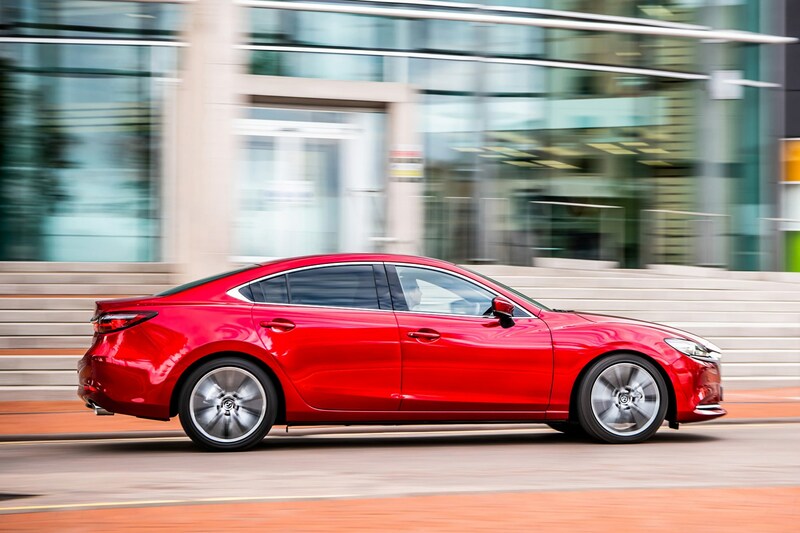 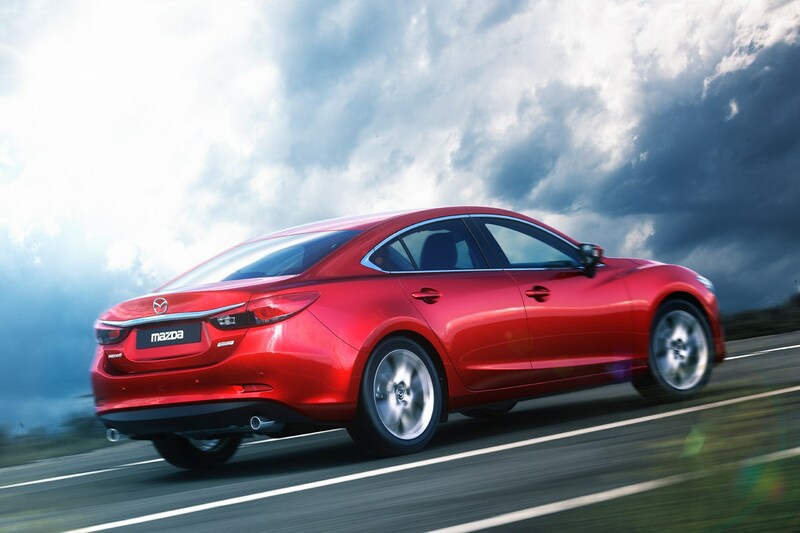 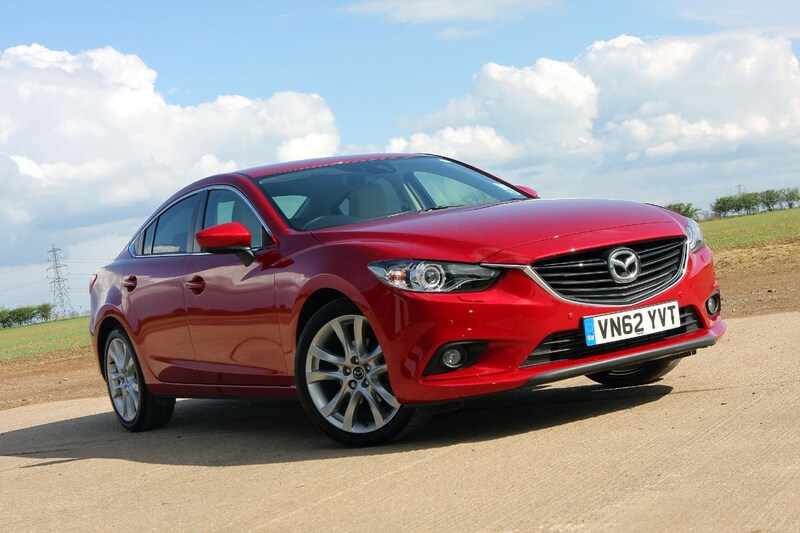 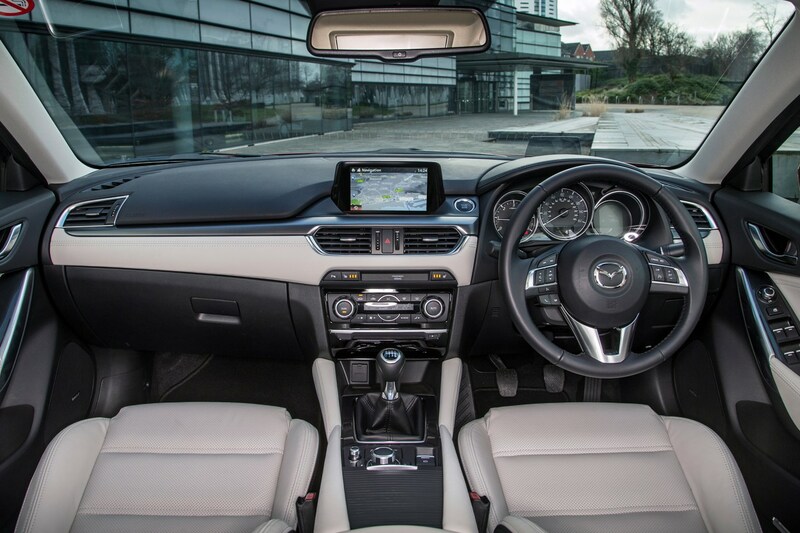 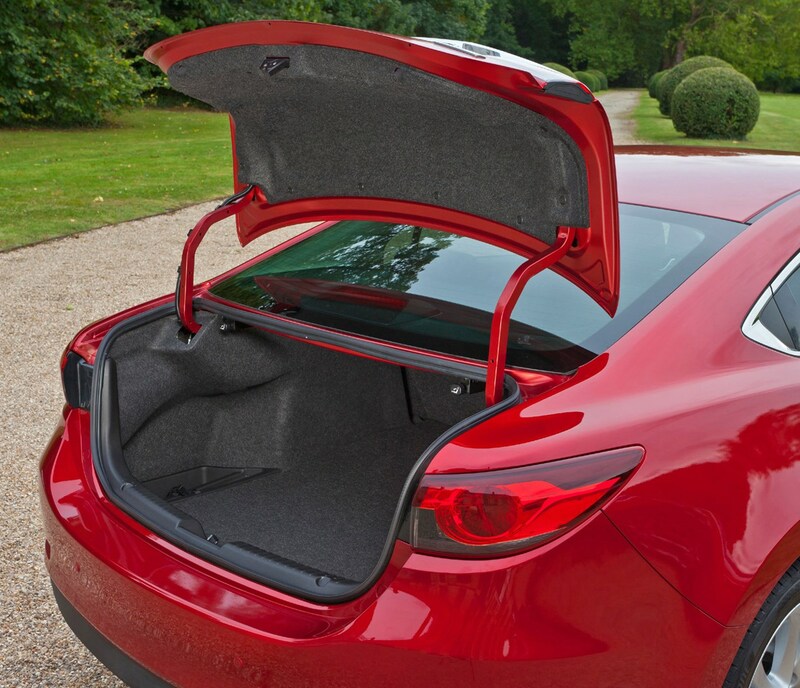 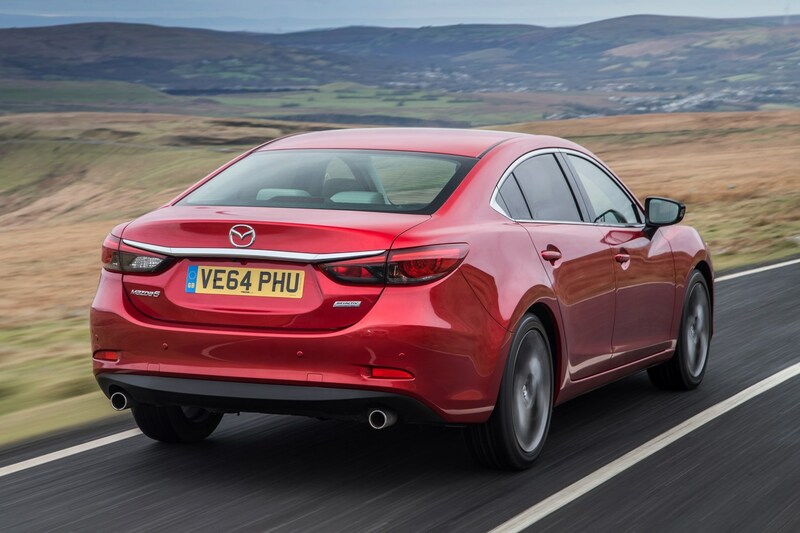 The Mazda 6 is a stylish, well-equipped and enjoyable to drive car. 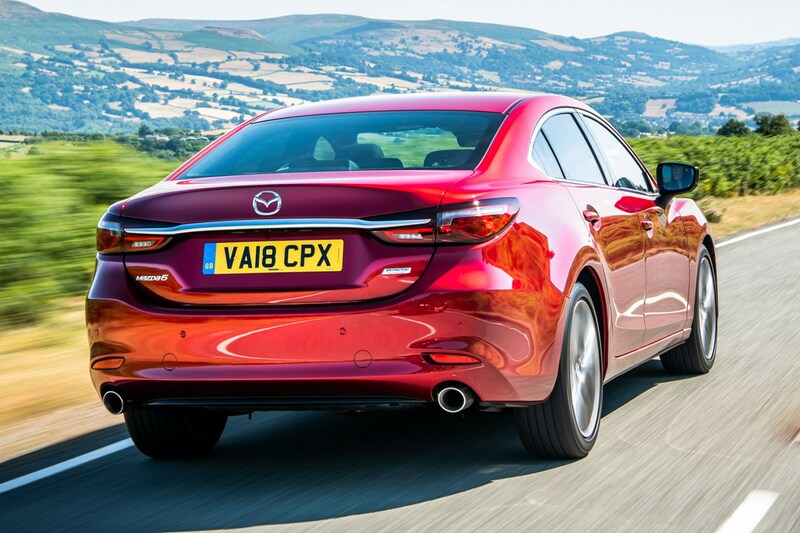 Throw in extremely good value PCP finance and it has to be the best large saloon per pound. 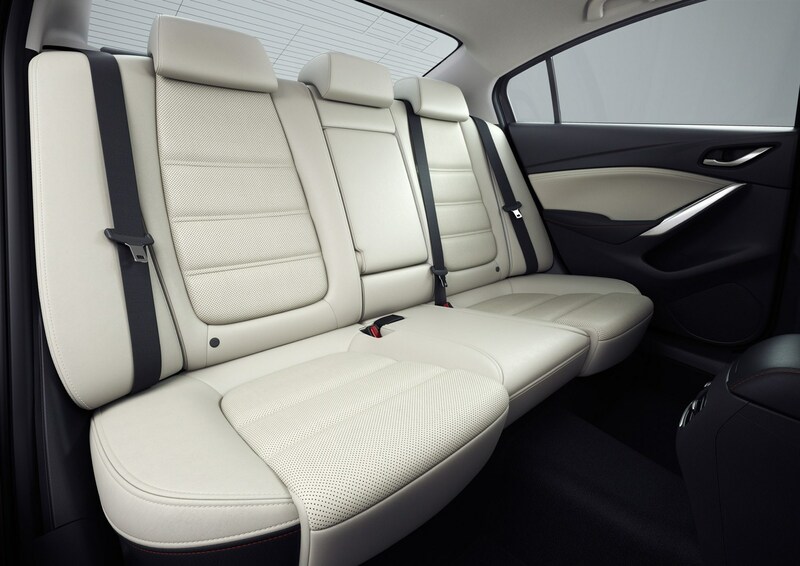 Updates for 2018 made it even more attractive outside, higher quality and more appealing inside with greater comfort and a sharper drive. 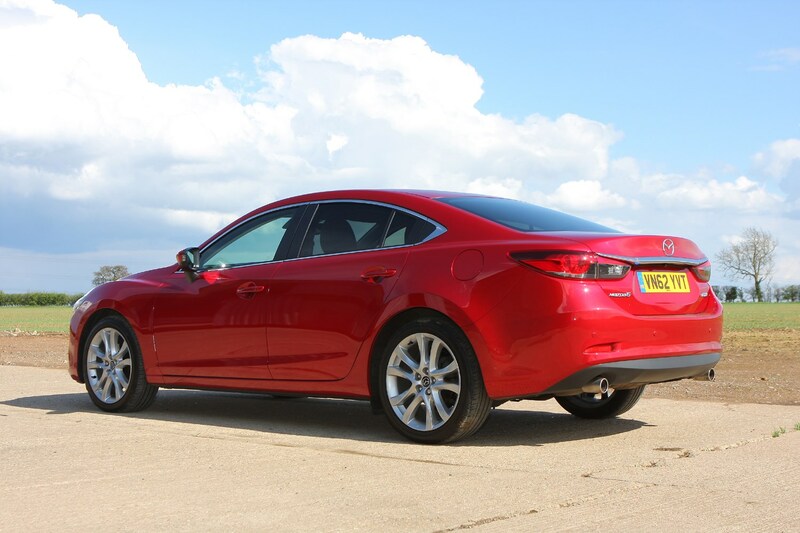 No, it’s not as luxurious and solidly built as an Audi A4 inside, but it’s a notable step above the Ford Mondeo and Vauxhall Insignia. 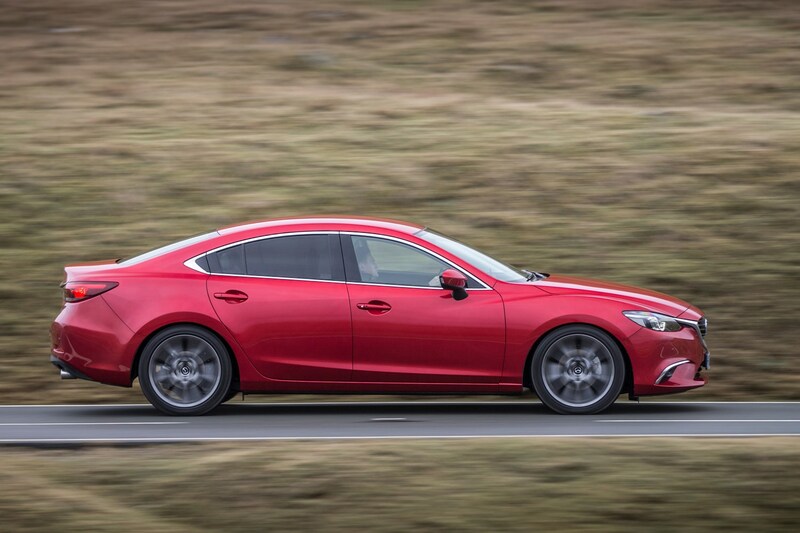 The Mazda does have its quirks too, including non-turbocharged petrol engines that don’t offer the effortless power of rival models. 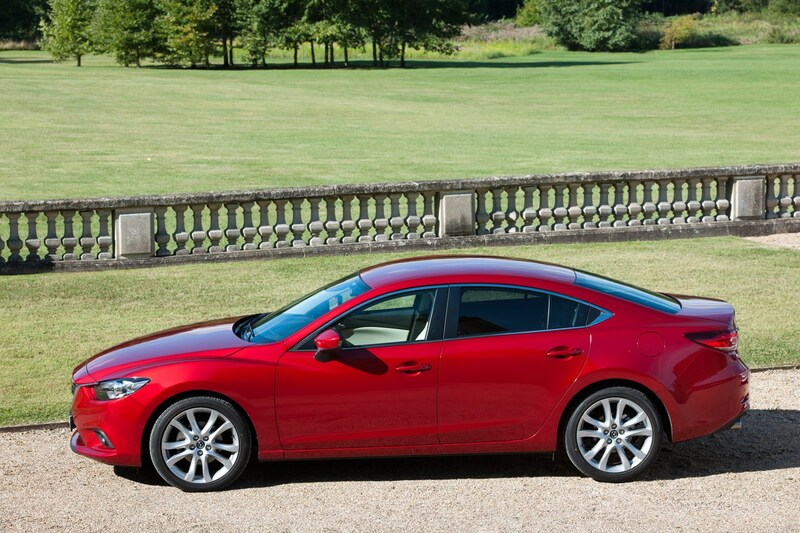 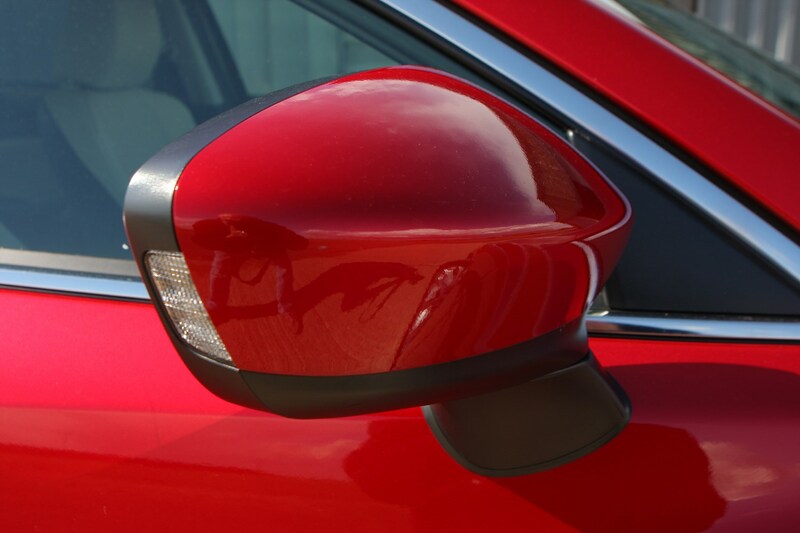 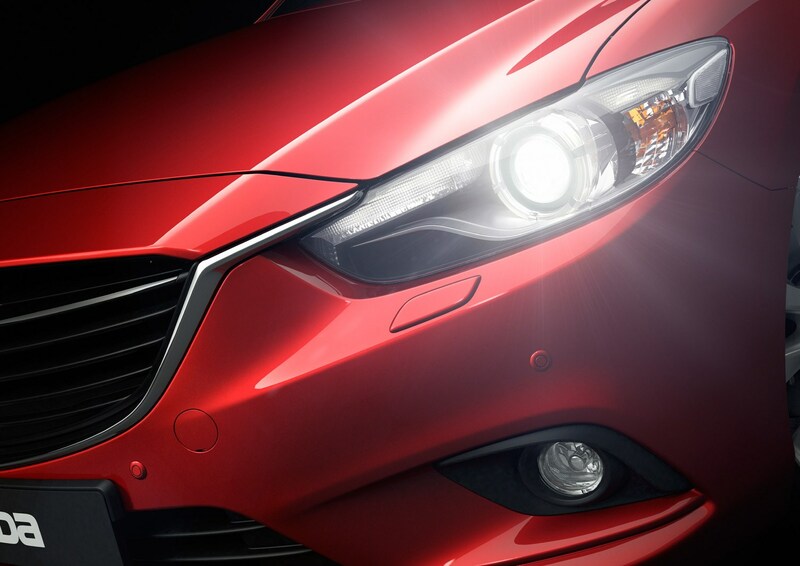 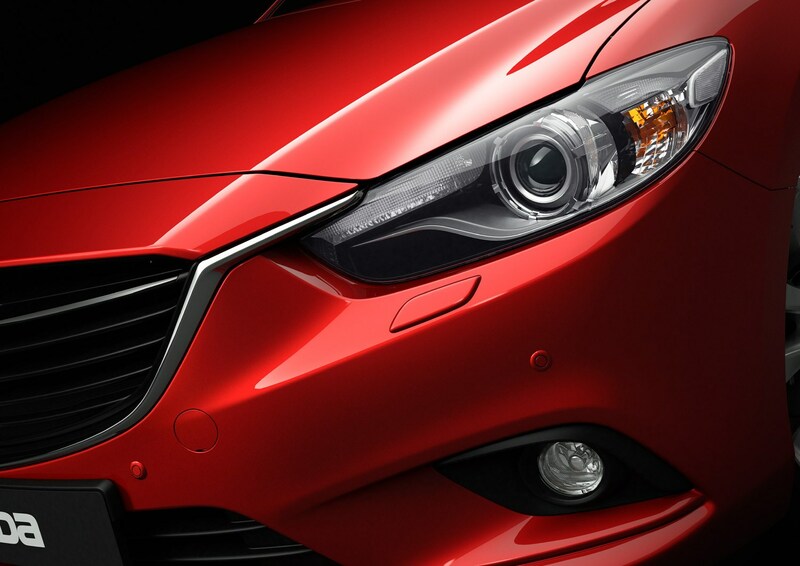 Keep reading to discover whether the Mazda 6 is for you.